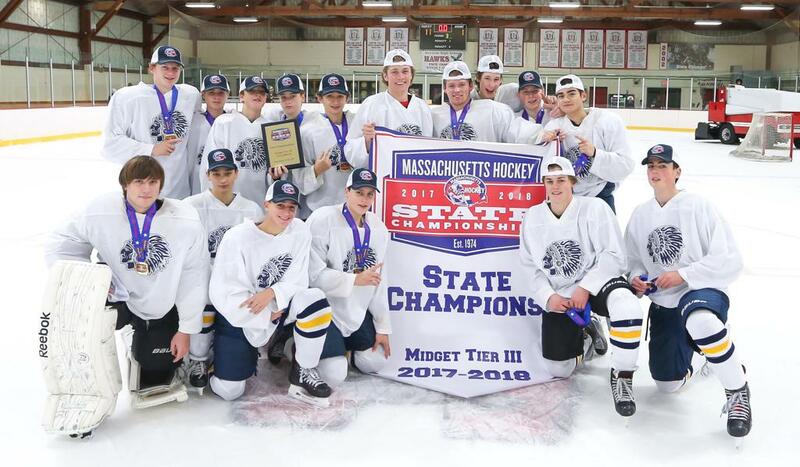 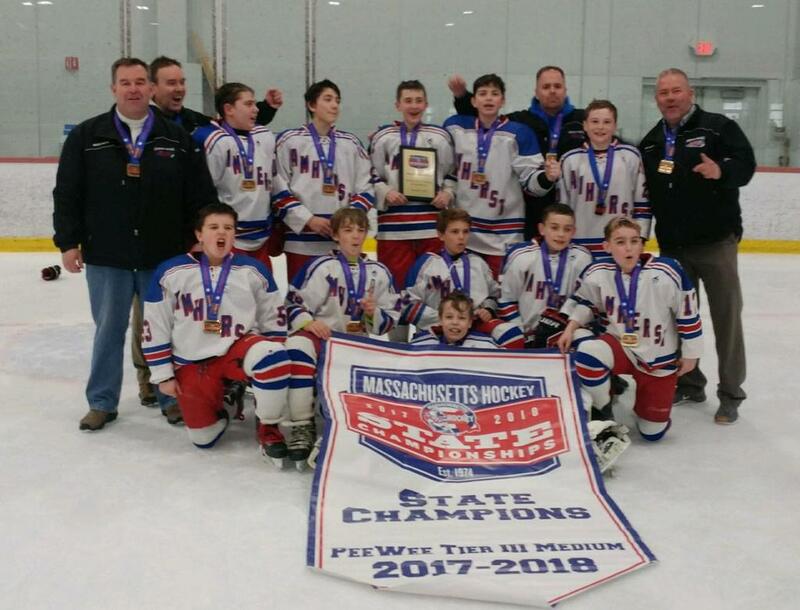 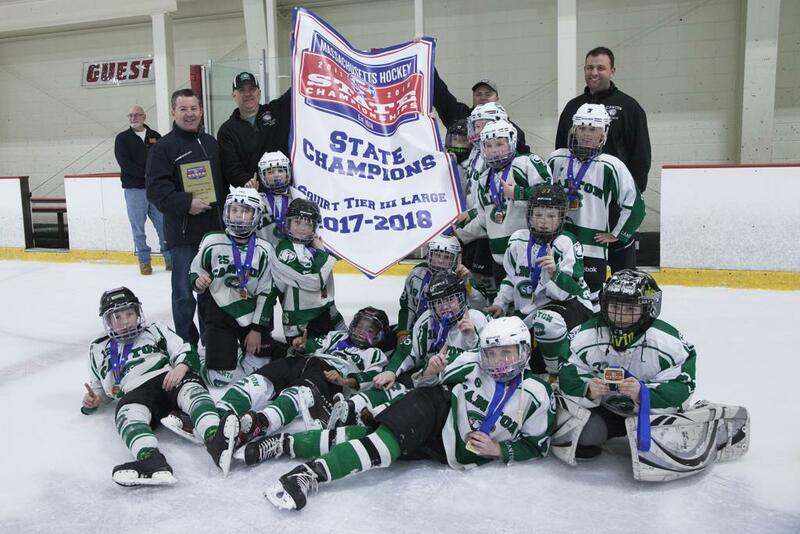 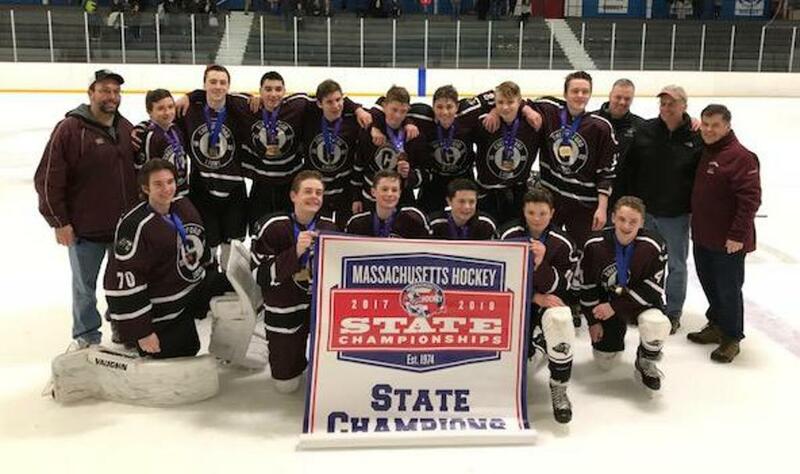 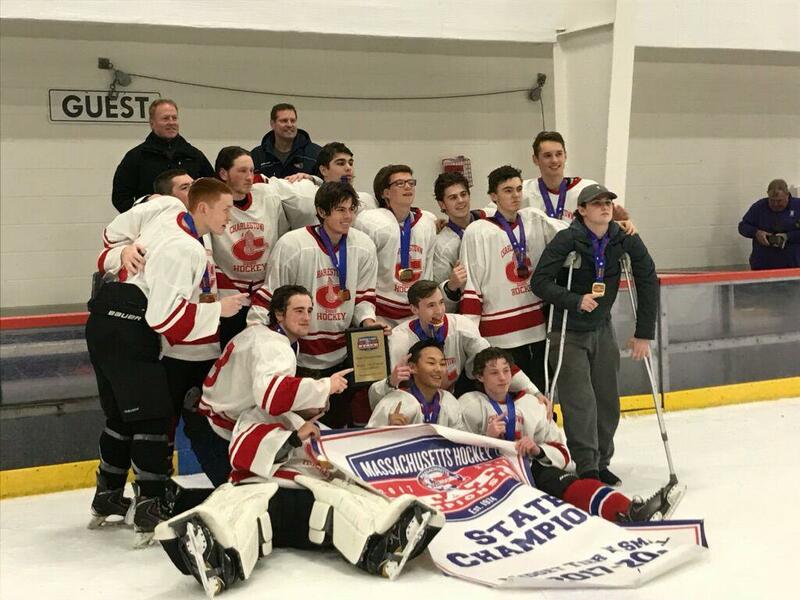 Massachusetts Hockey has 26 different teams from 17 different associations participating in 13 different Tier I and Tier II USA Hockey National Tournaments starting Thursday, April 5, 2018. 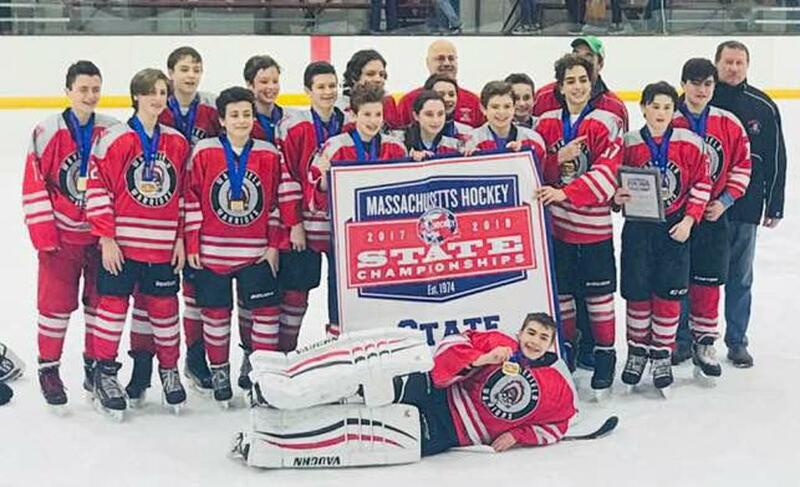 We are #MassProud of every team! 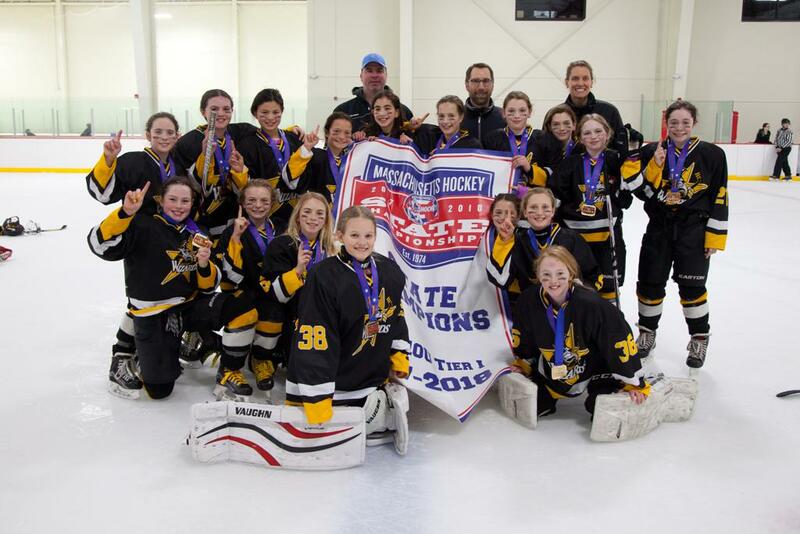 Wishing each team the best of luck at #USAHNationals! 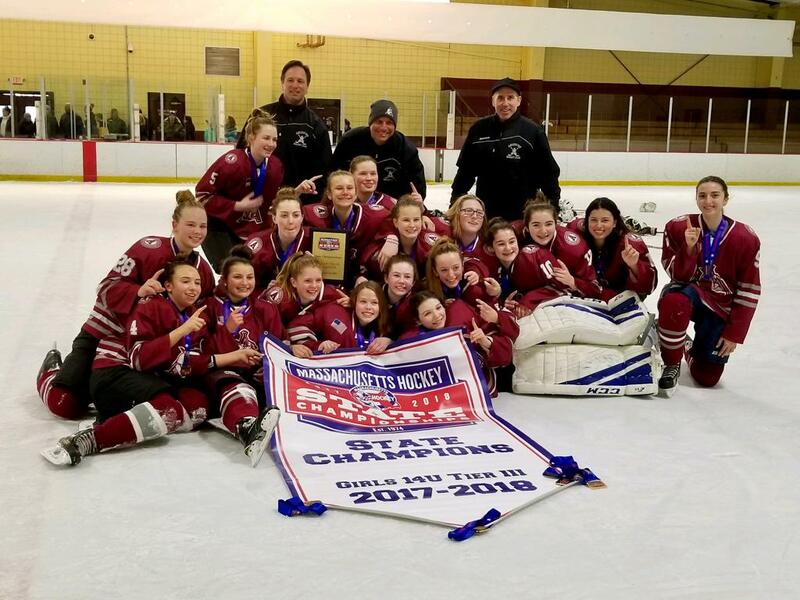 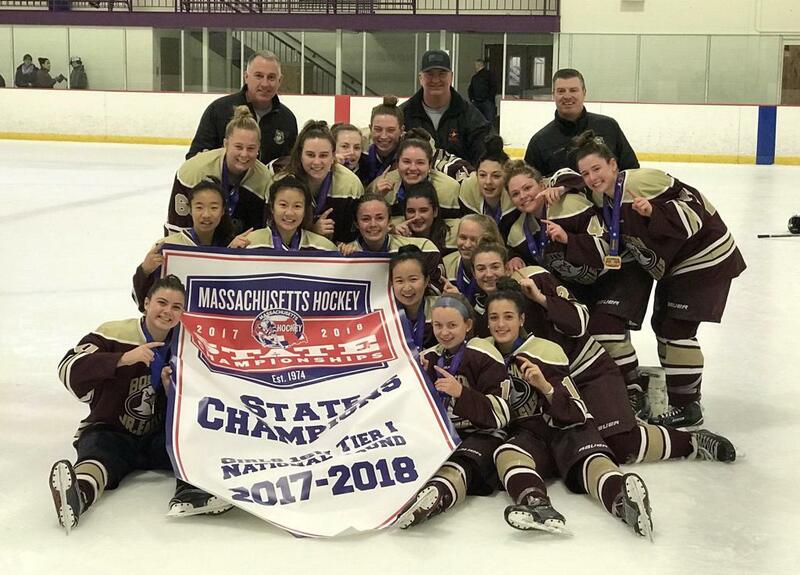 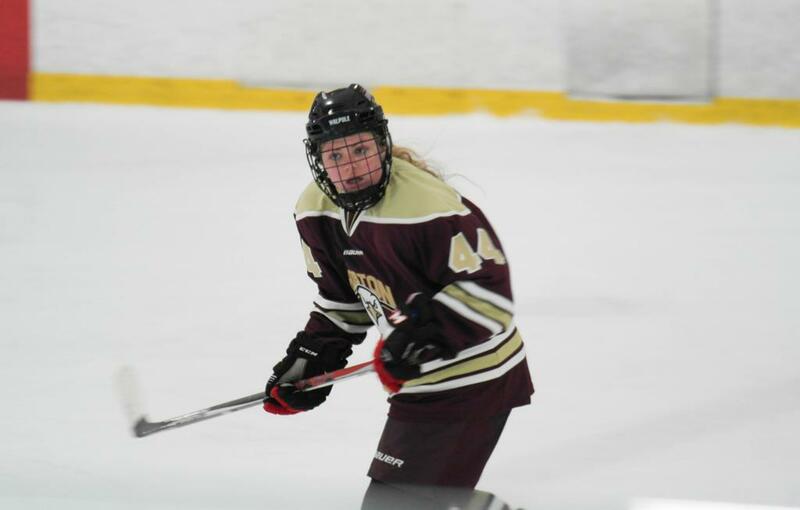 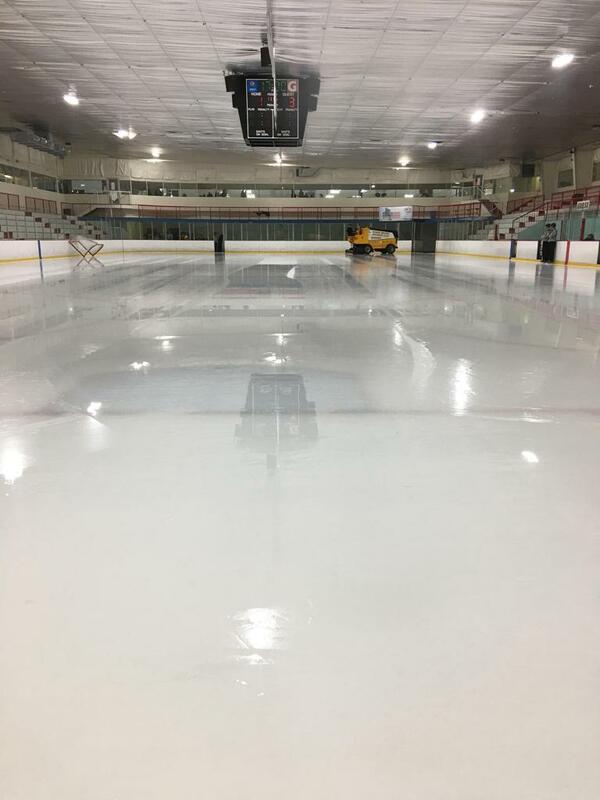 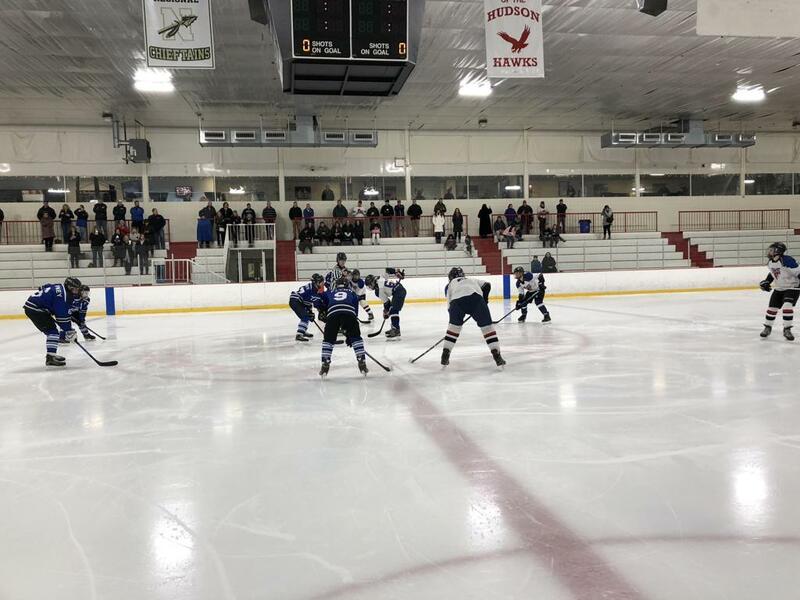 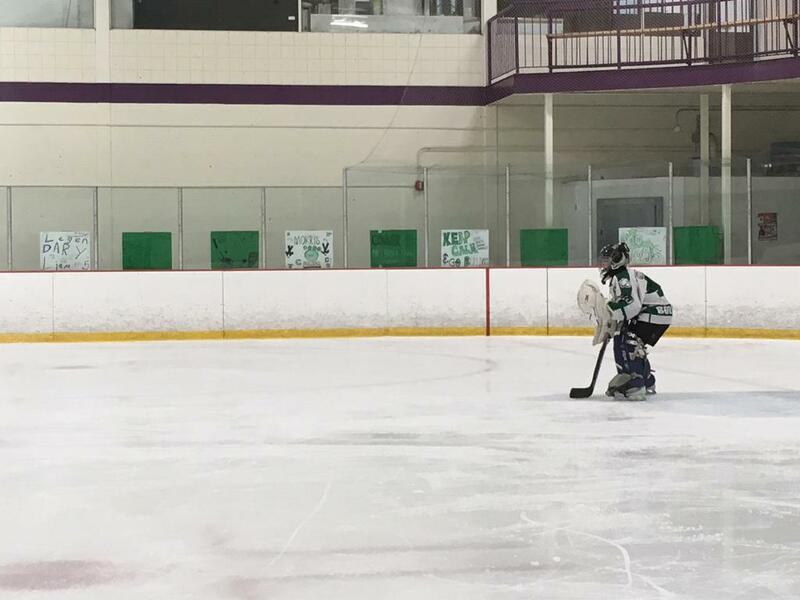 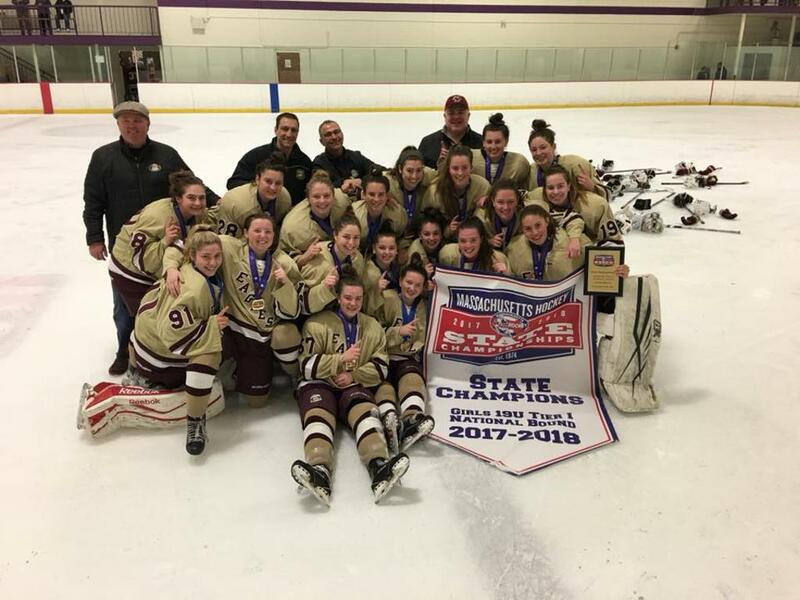 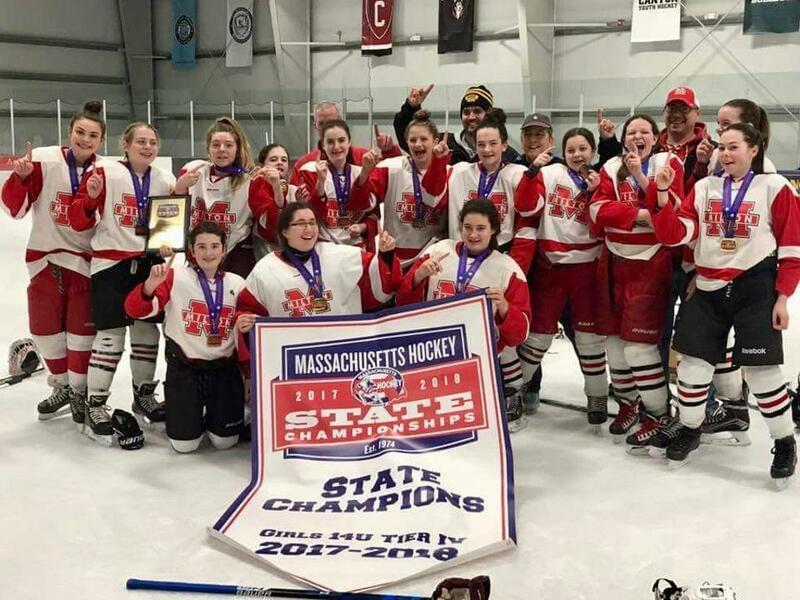 As USA Hockey is celebrating their 40th anniversary season of the Girls USA Hockey Nationals, the East Coast Wizards are hosting the Tier I and Tier II Nationals at the New England Sports Center in Marlborough, Mass. 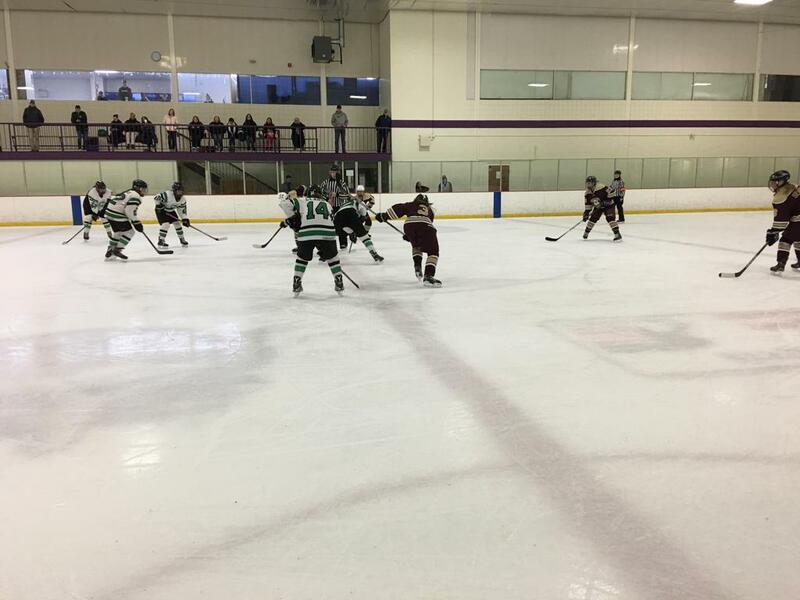 Also, the Wizards are host to the Womens USA Hockey Nationals at The Edge Sports Center in Bedford, Mass. 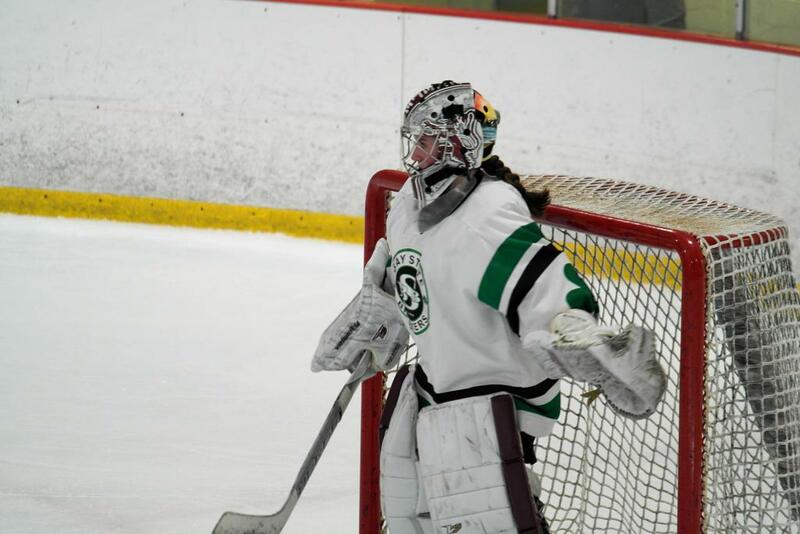 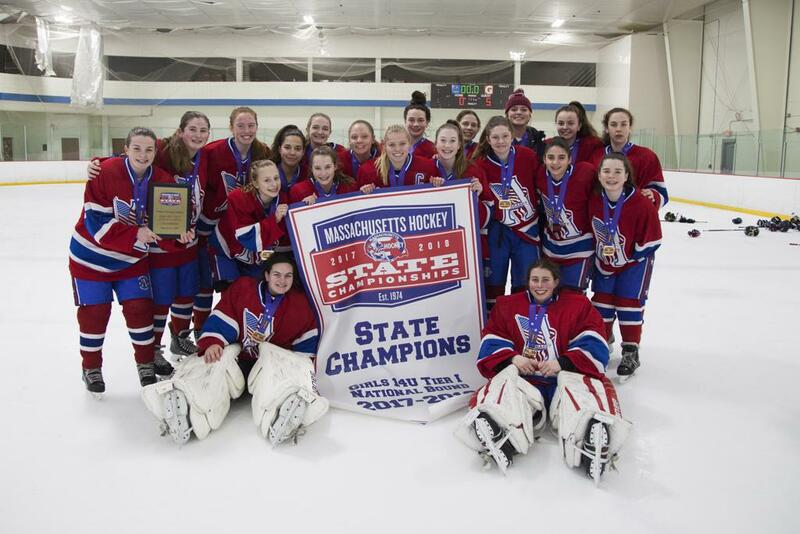 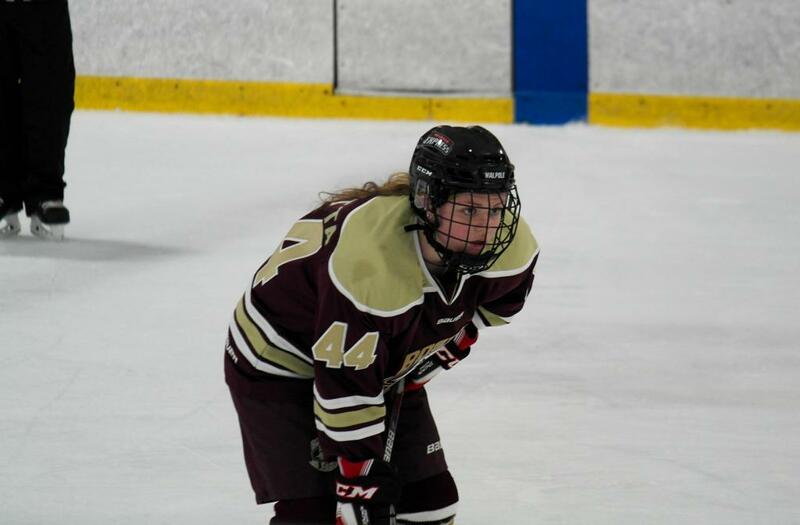 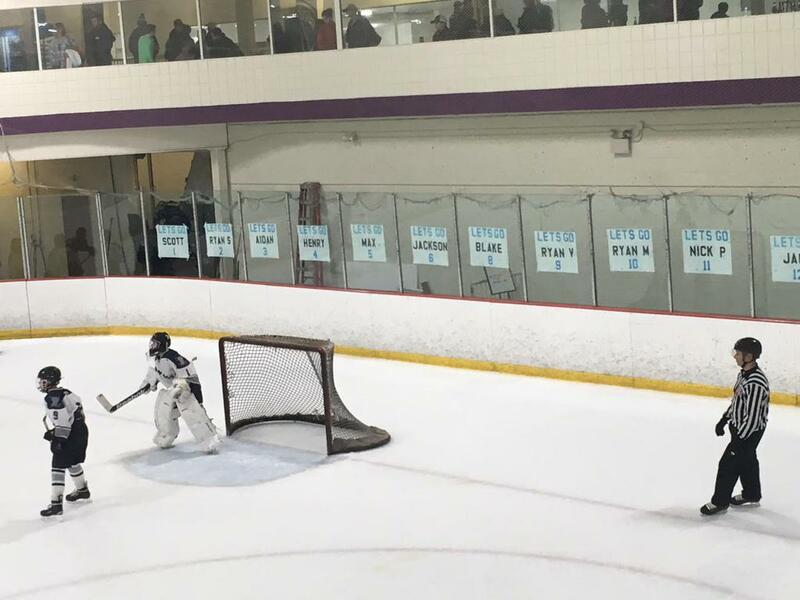 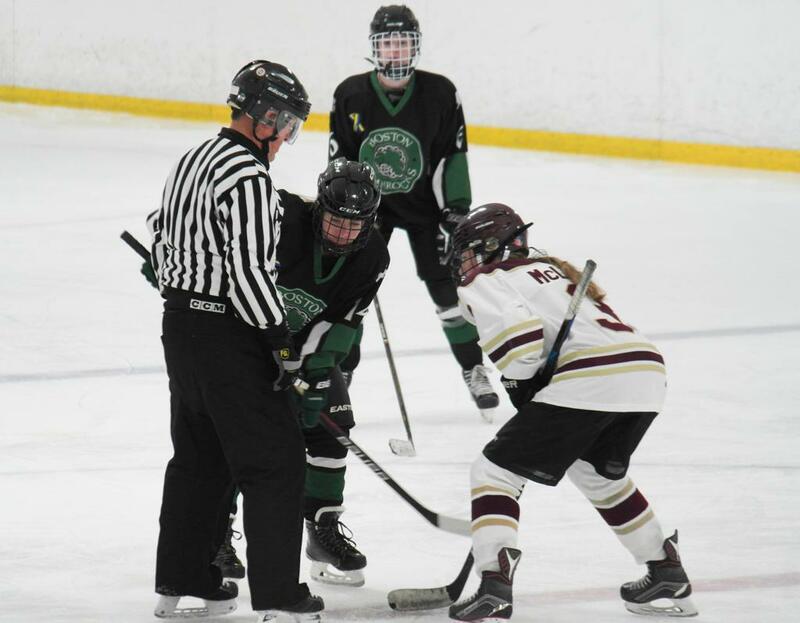 Massachusetts Hockey has 17 different girls teams from 9 different associations participating. 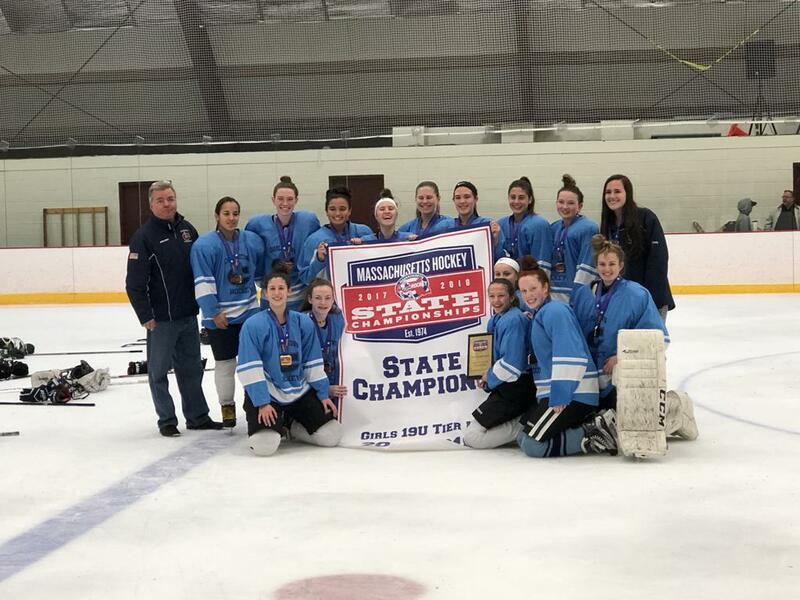 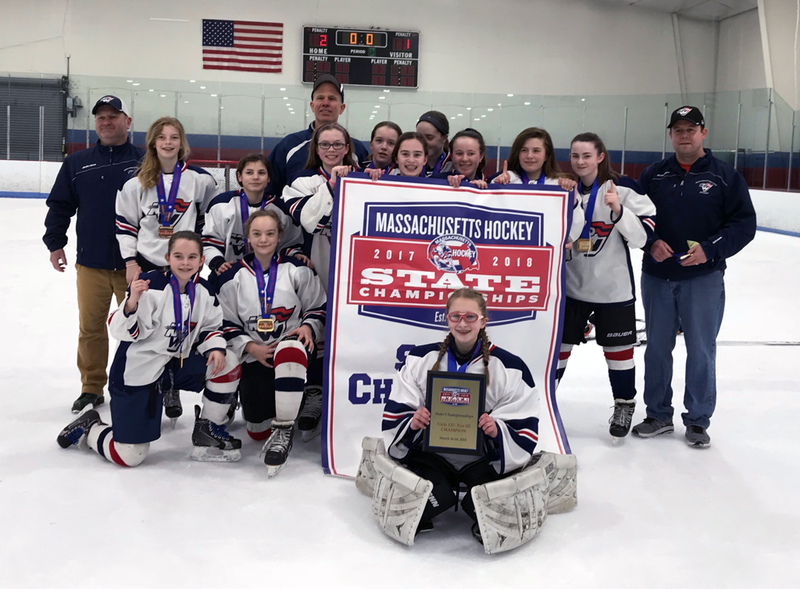 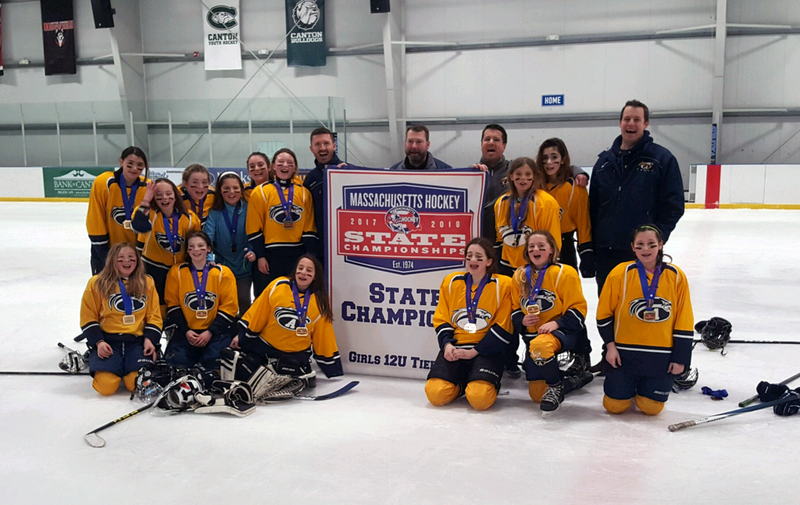 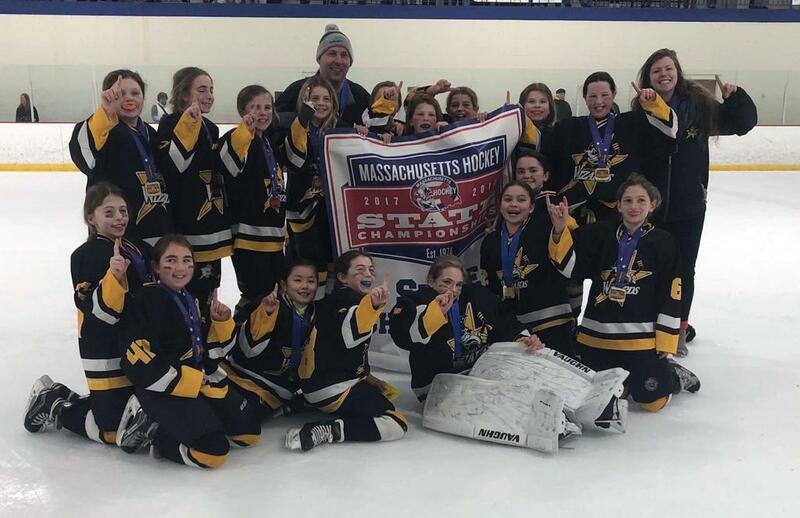 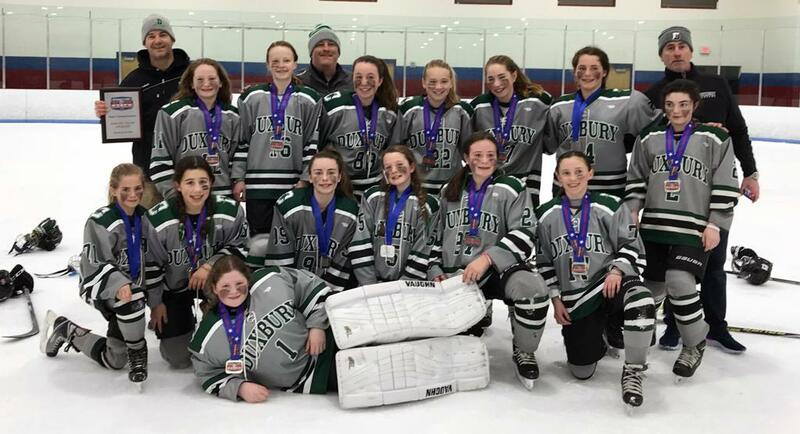 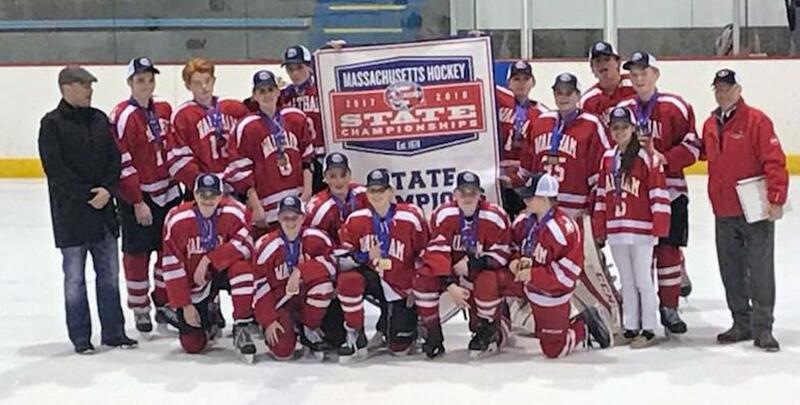 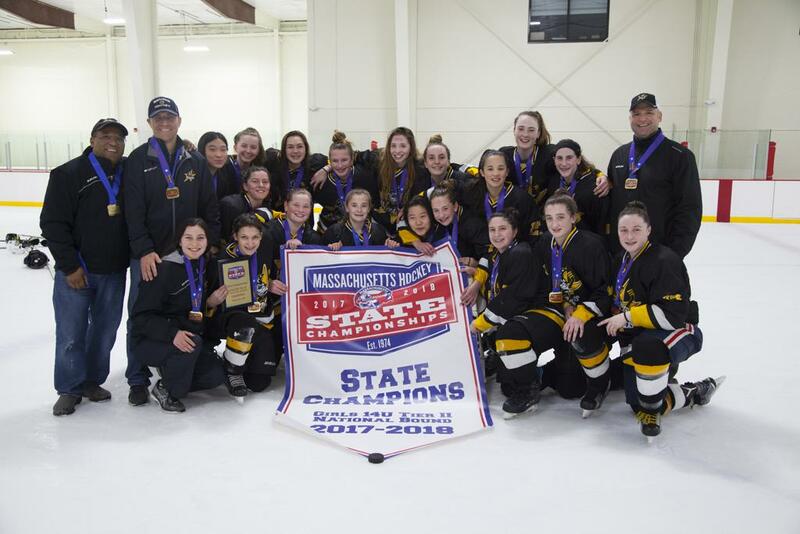 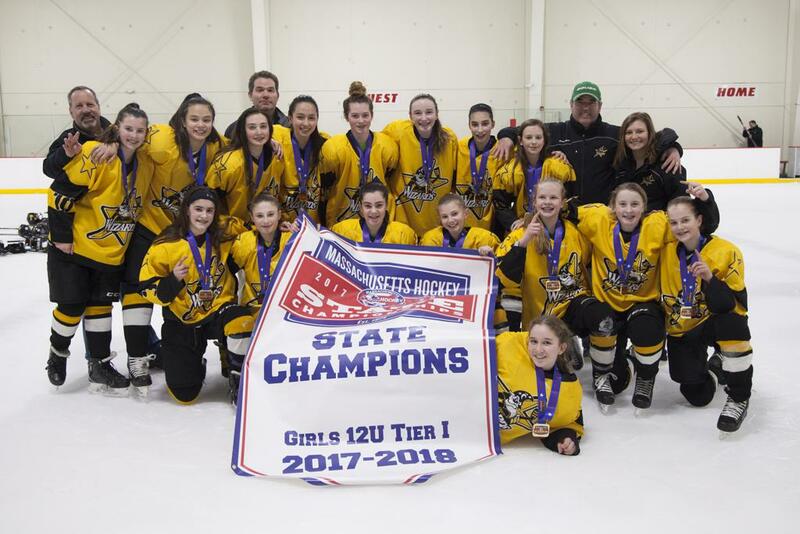 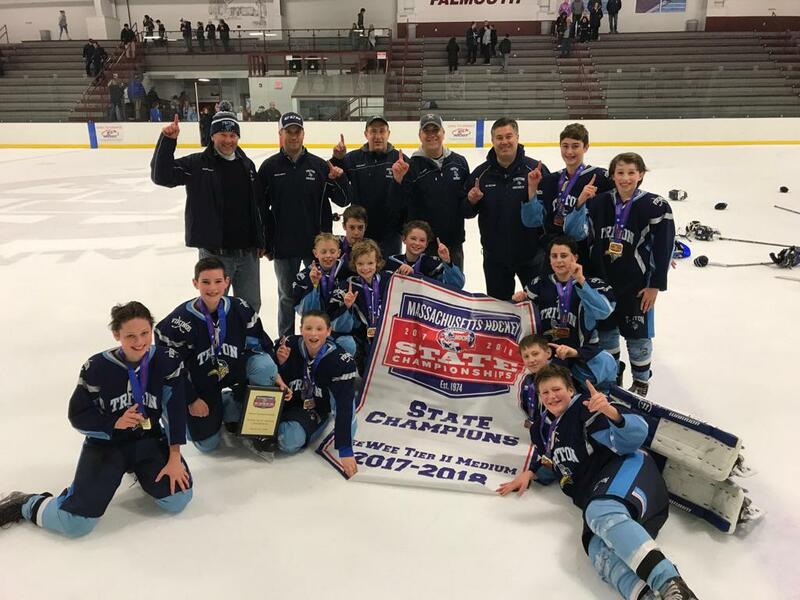 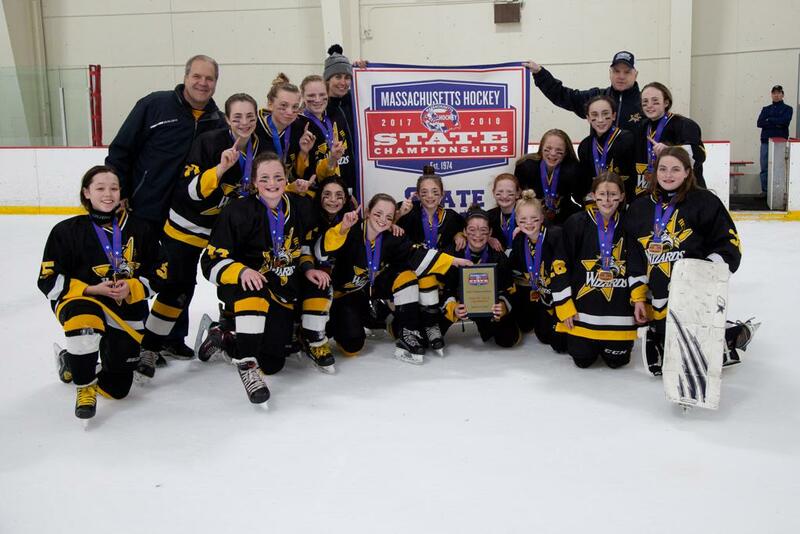 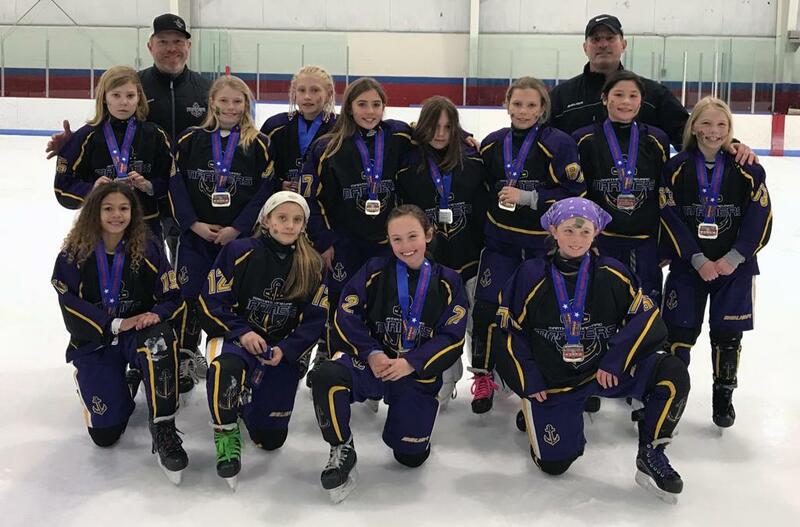 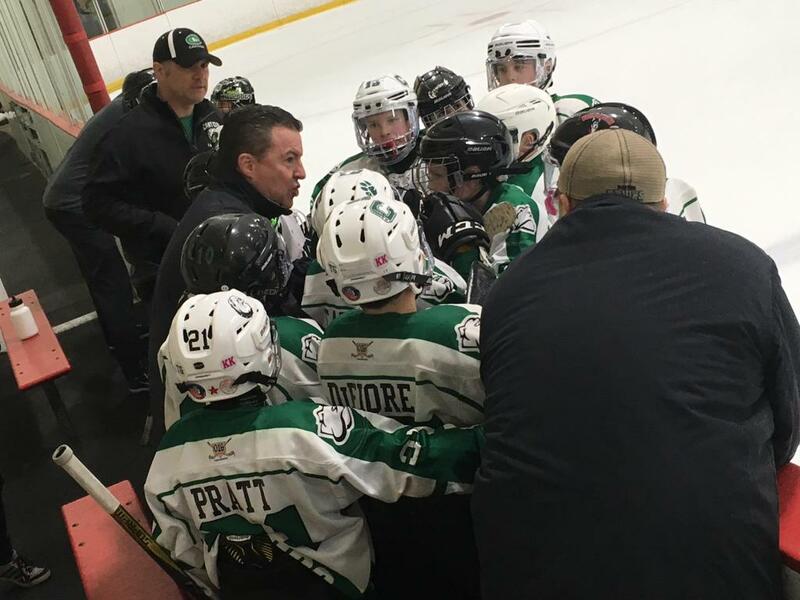 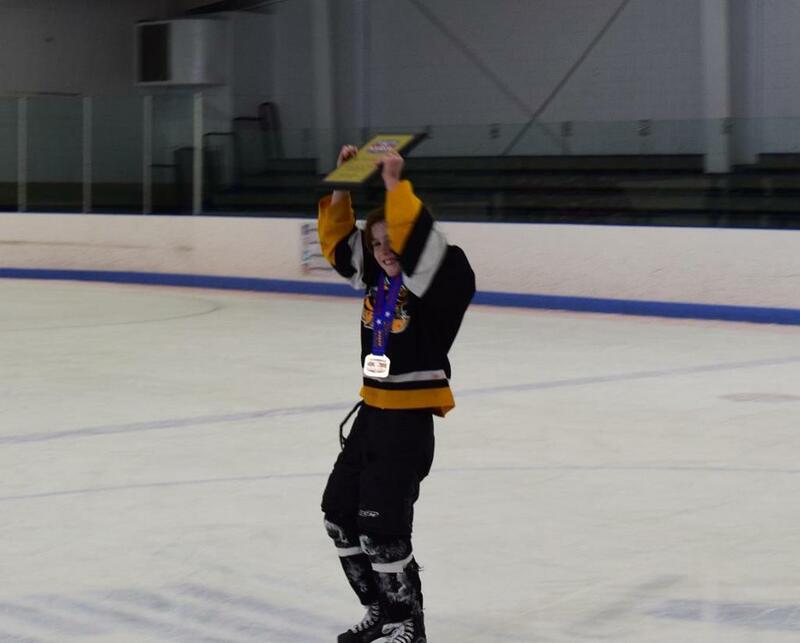 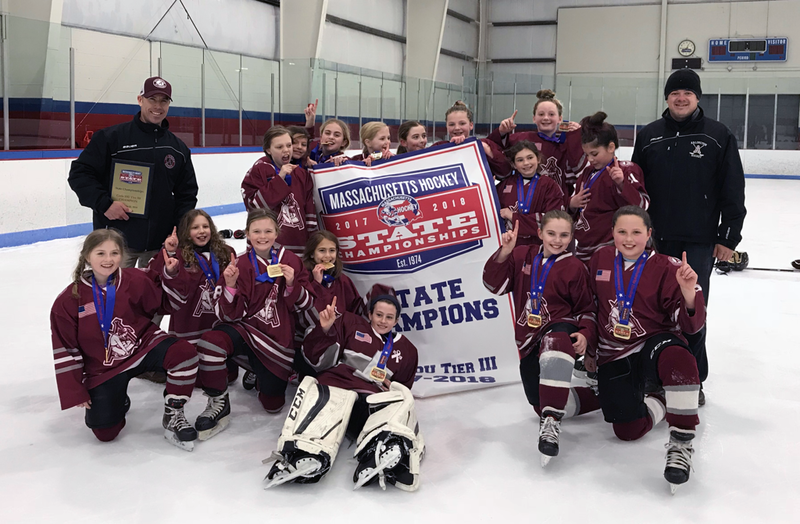 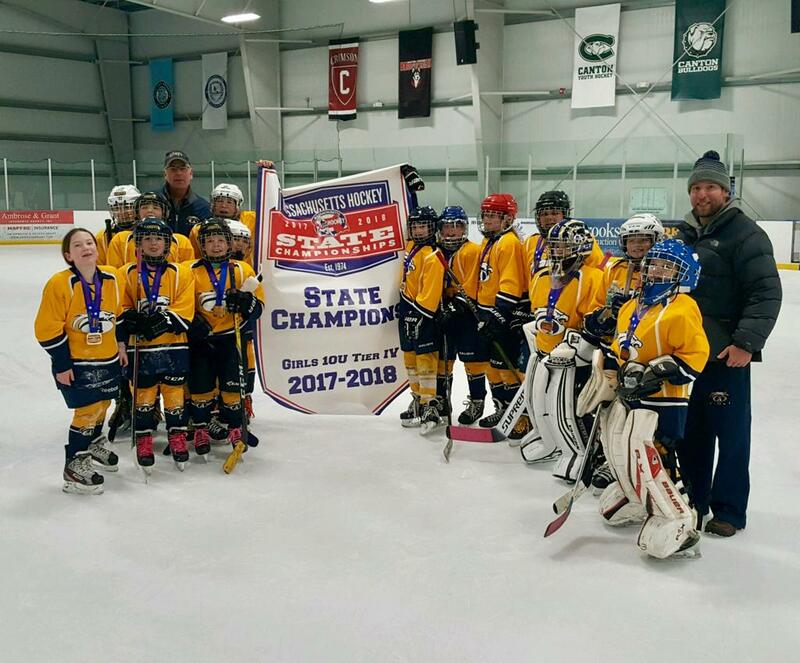 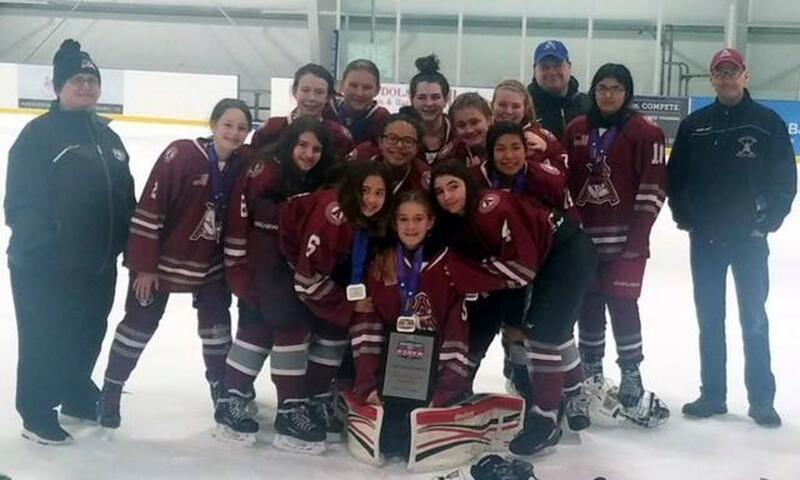 The associations include the following: Assabet Valley Girls Hockey, Bay State Breakers, Boston Jr. Eagles, Boston Shamrocks, Charles River Blazers, East Coast Wizards, Massachusetts Spitfires, North Shore Vipers and Islanders Hockey Club. 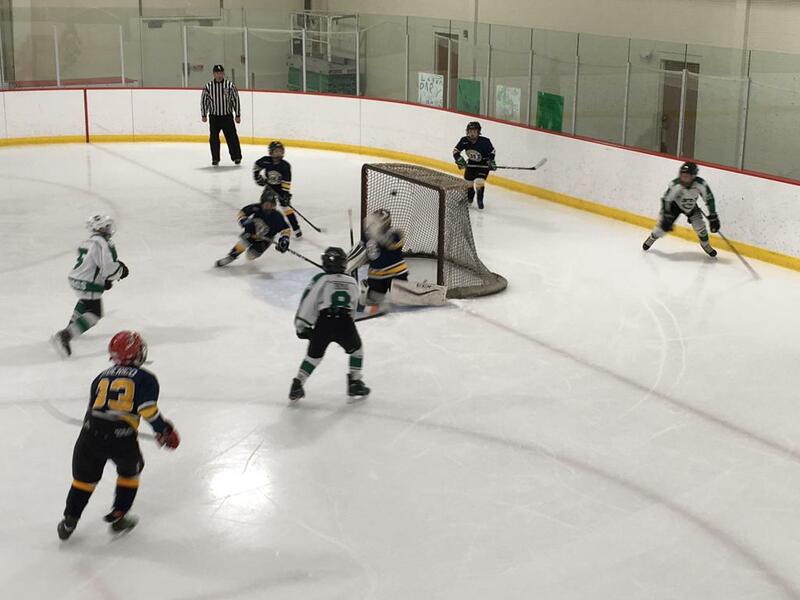 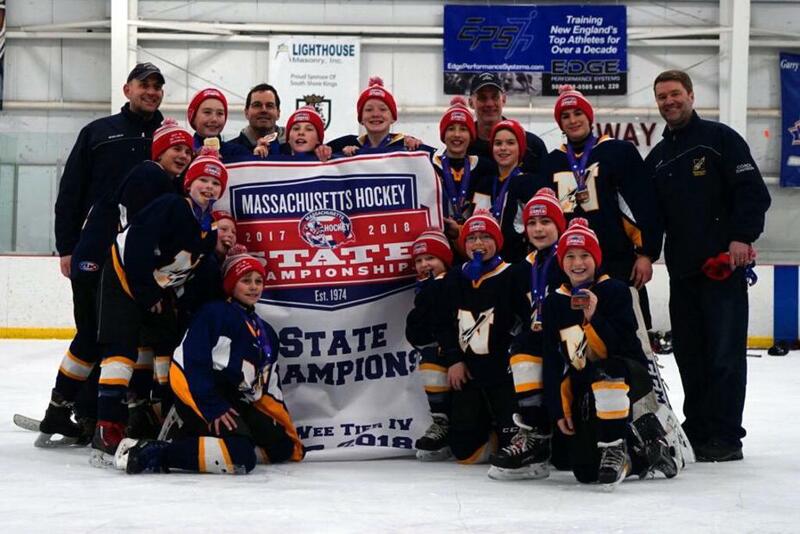 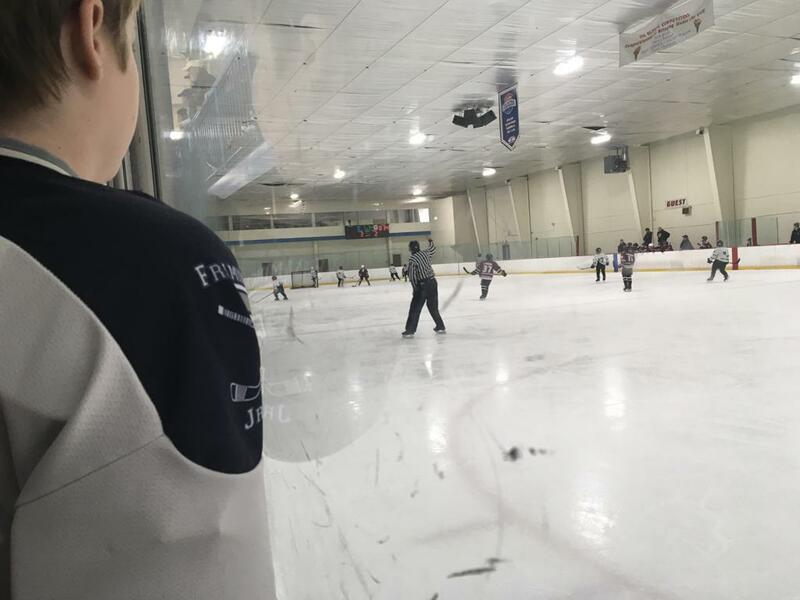 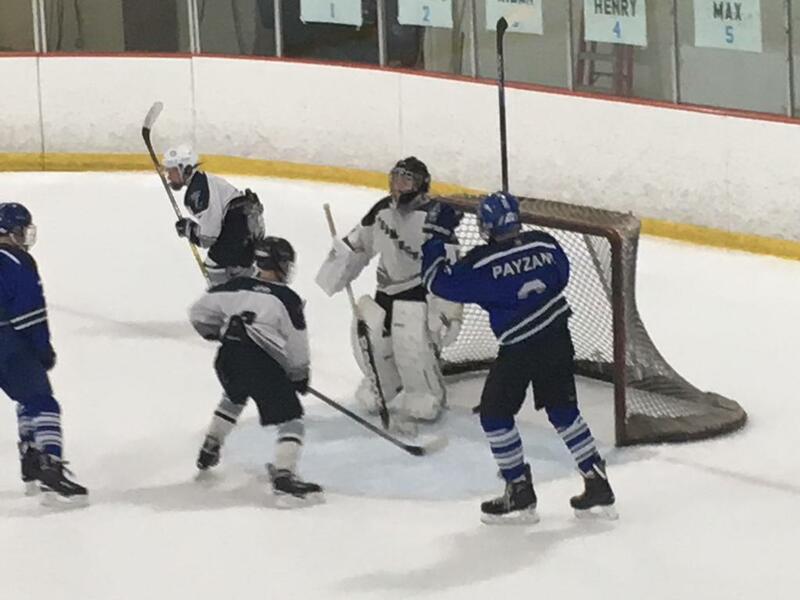 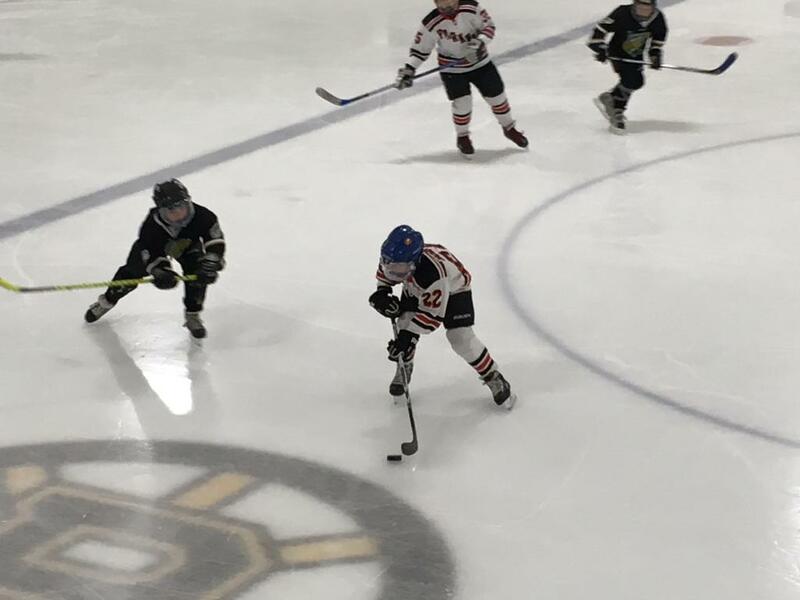 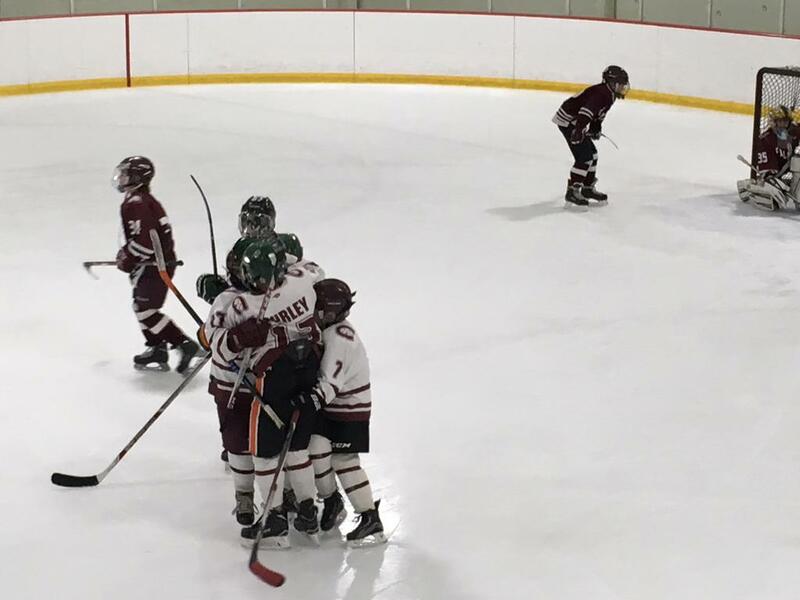 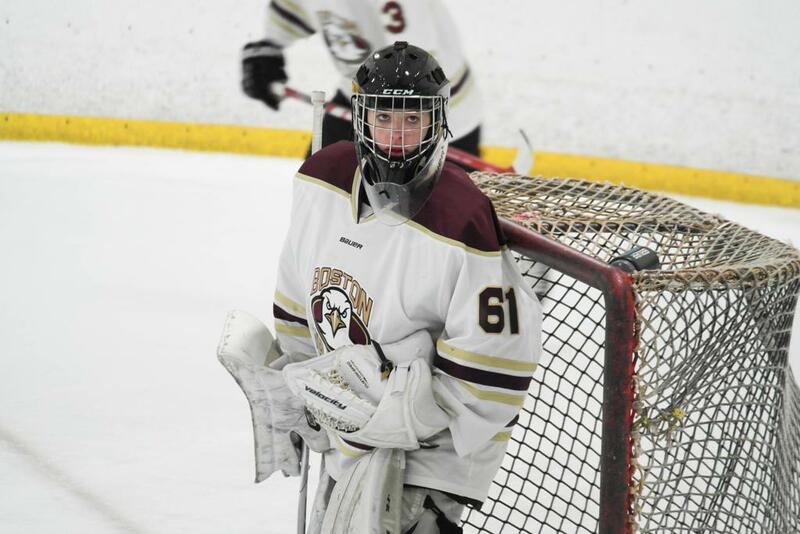 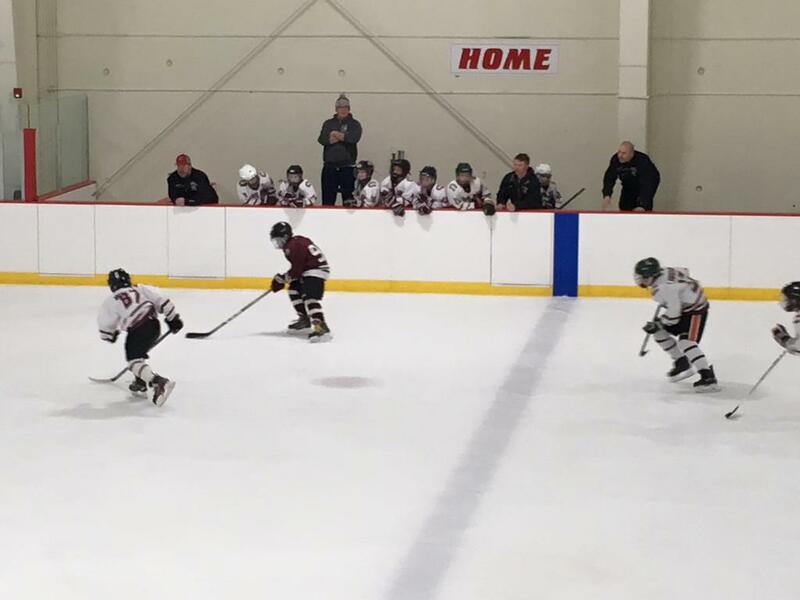 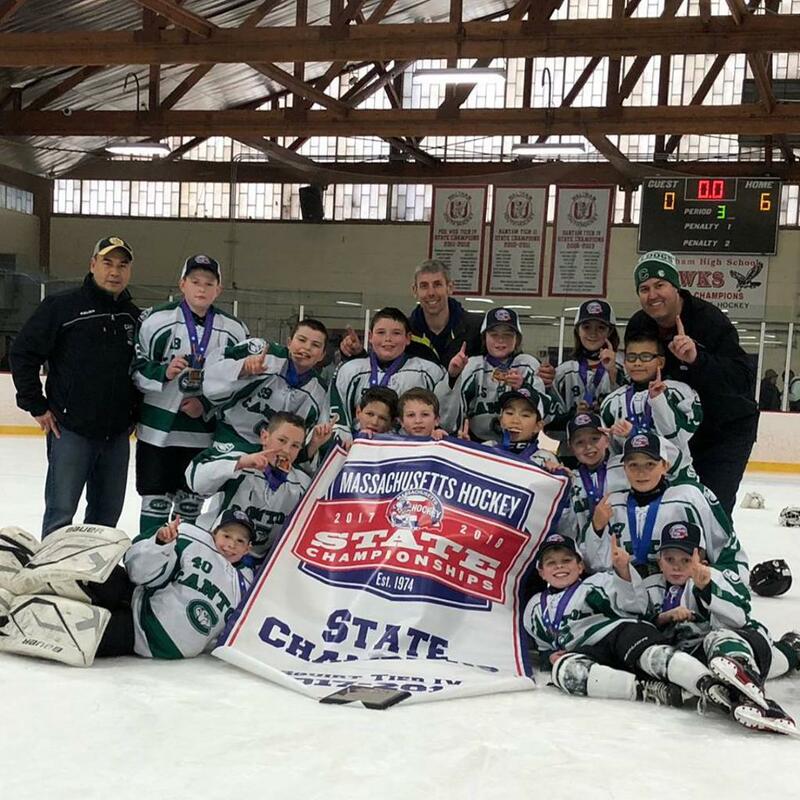 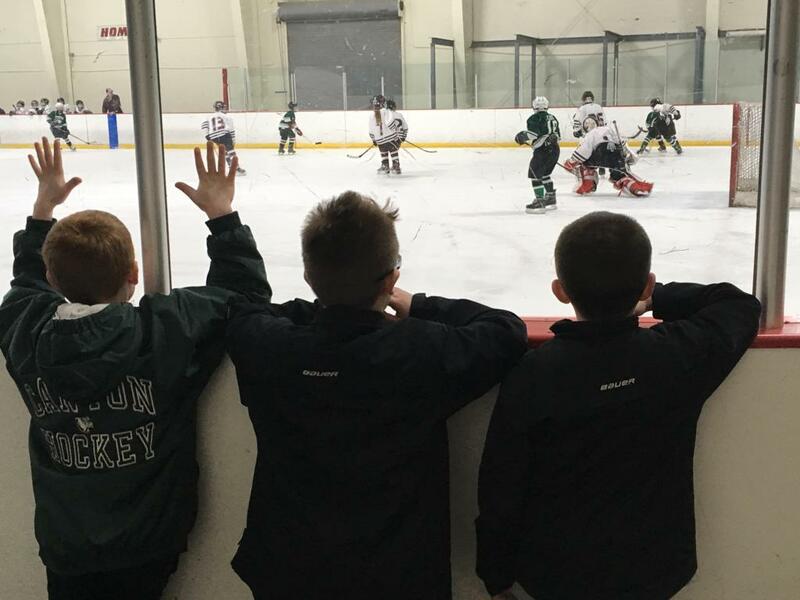 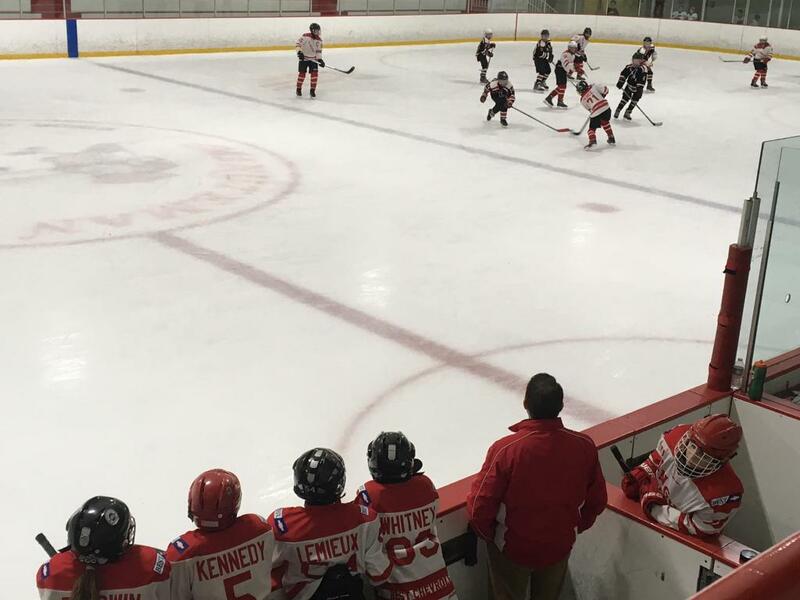 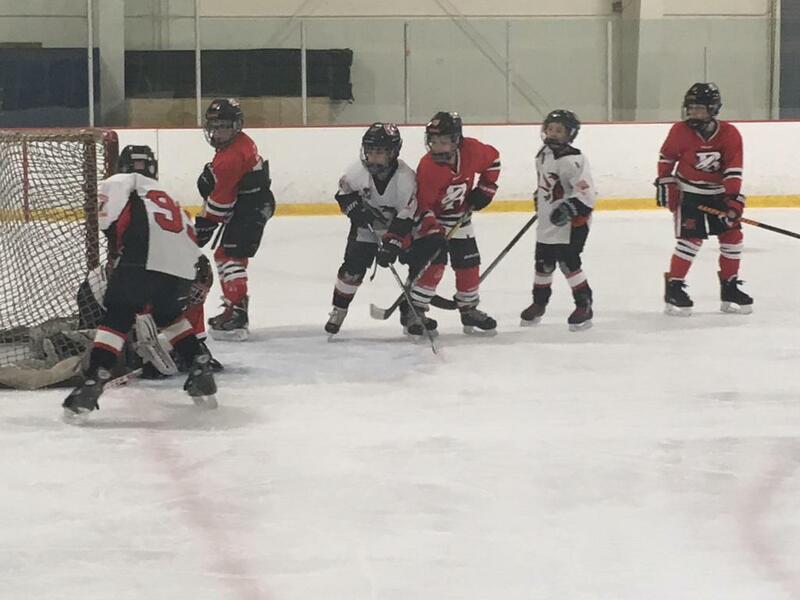 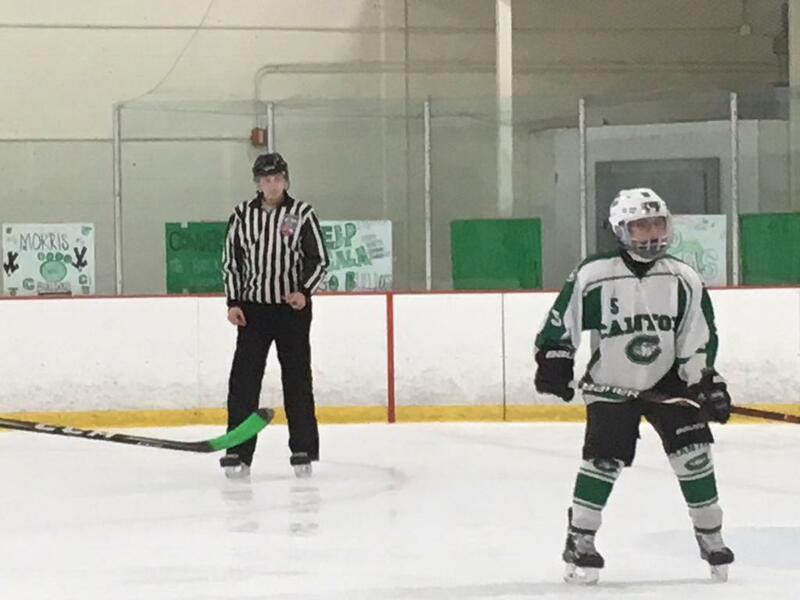 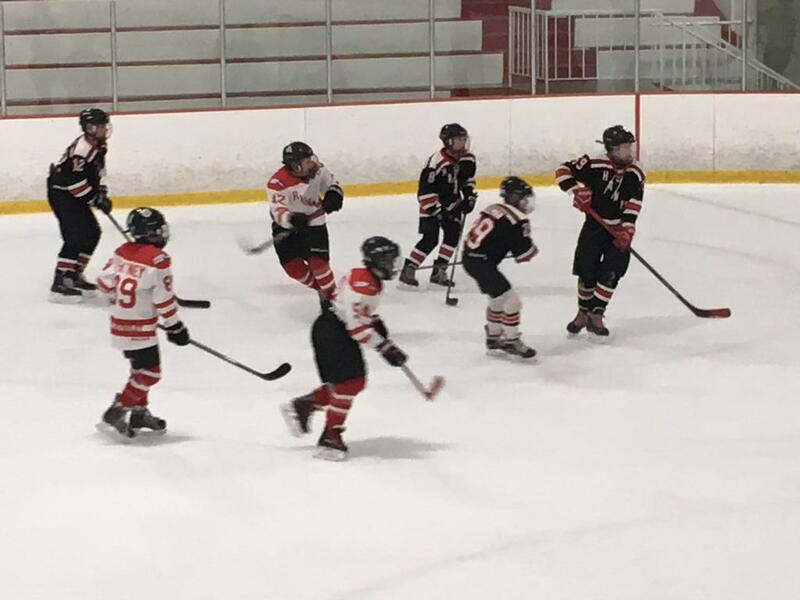 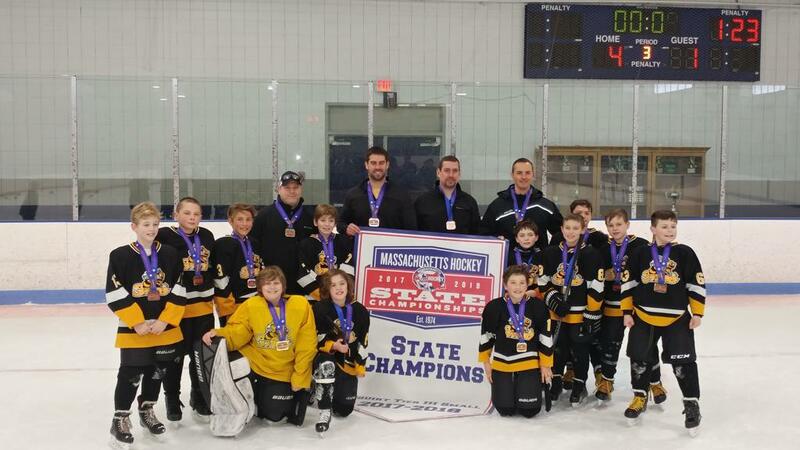 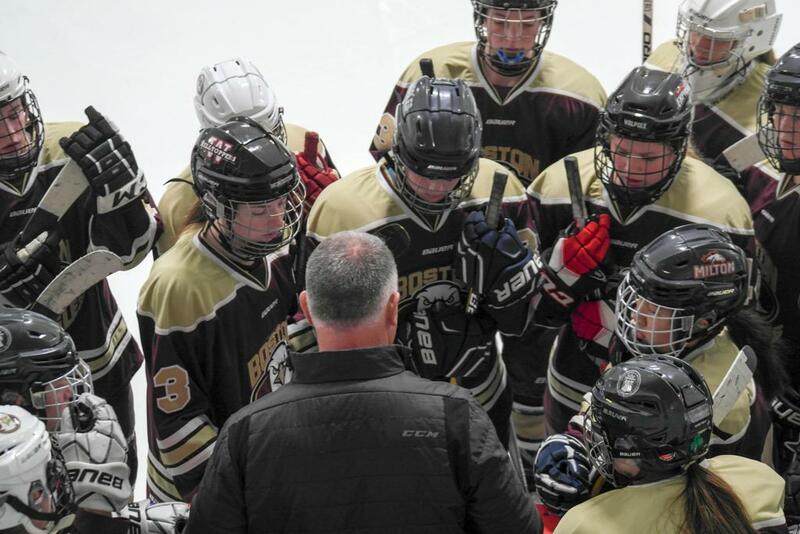 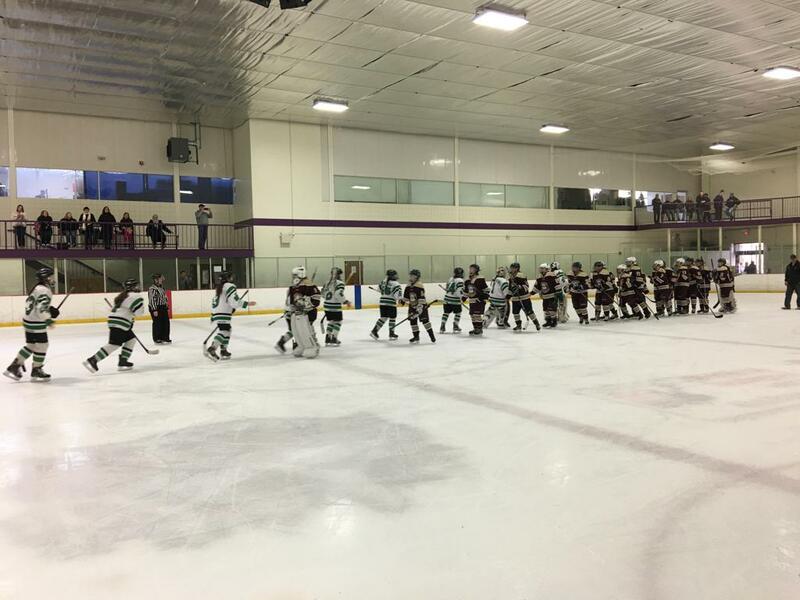 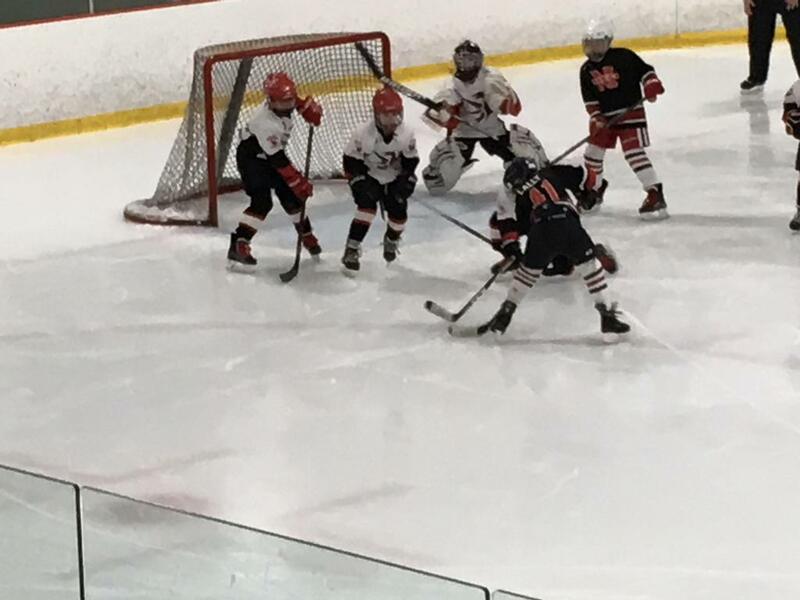 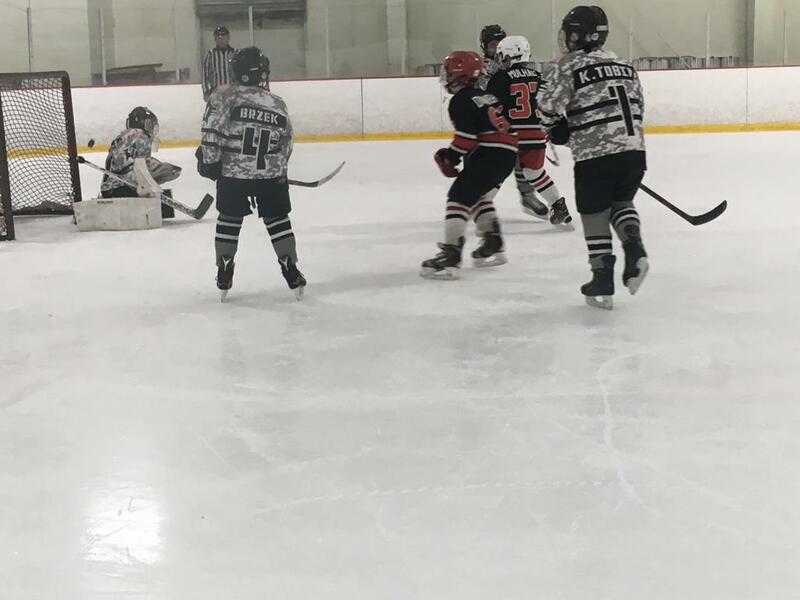 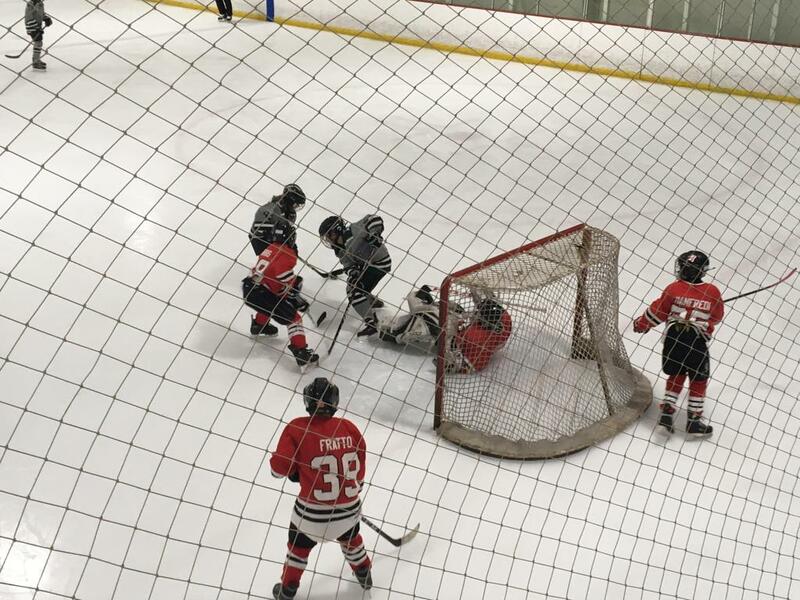 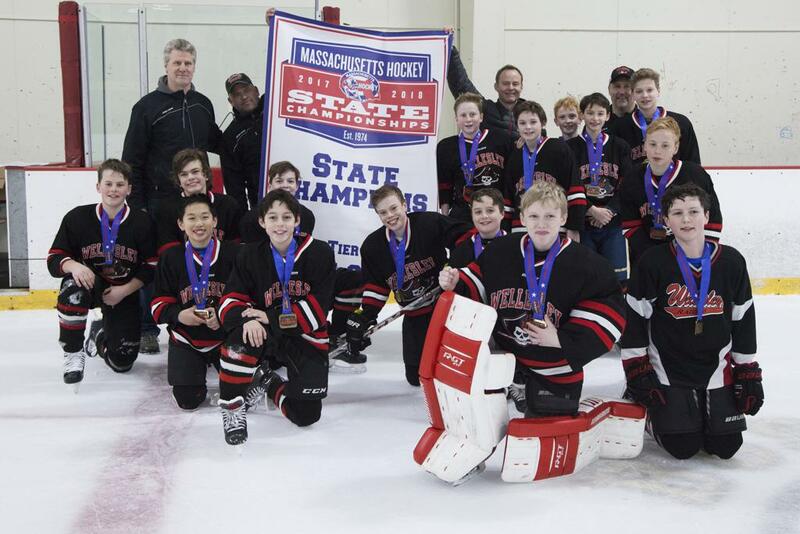 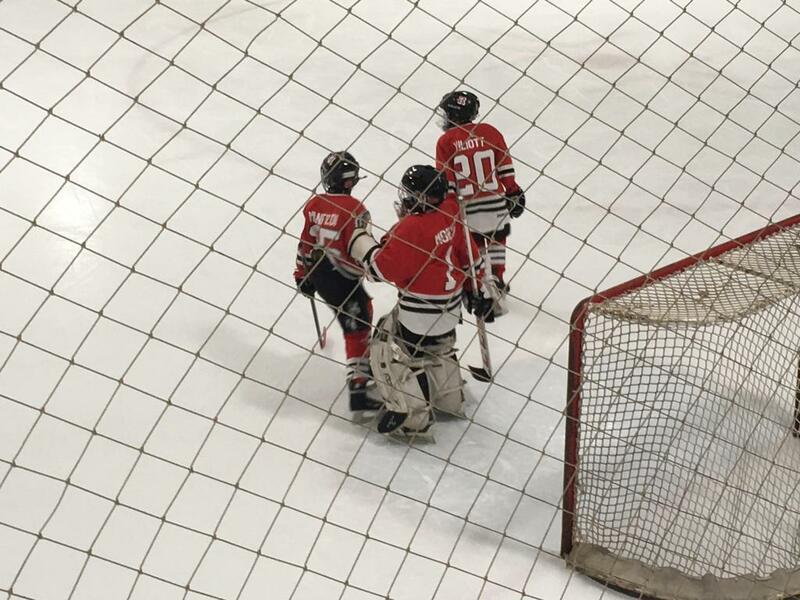 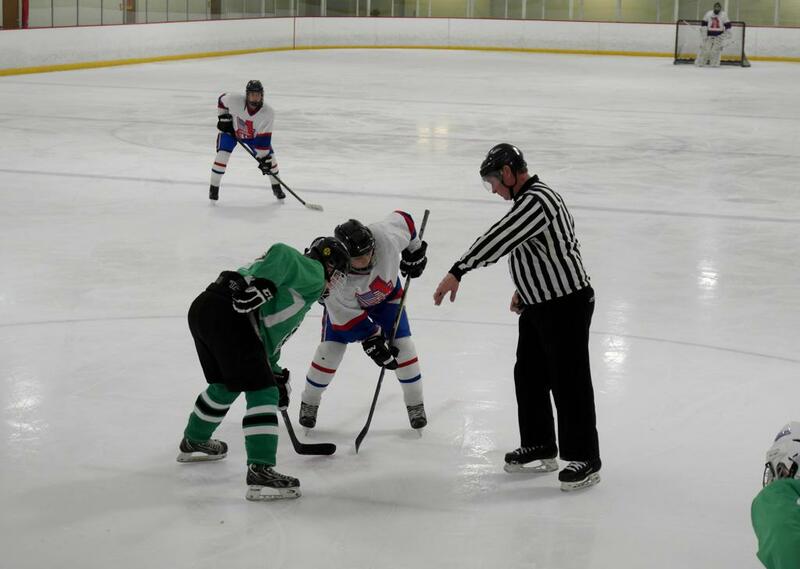 On the youth side, Massachusetts Hockey has 9 different teams from 8 different associations participating. 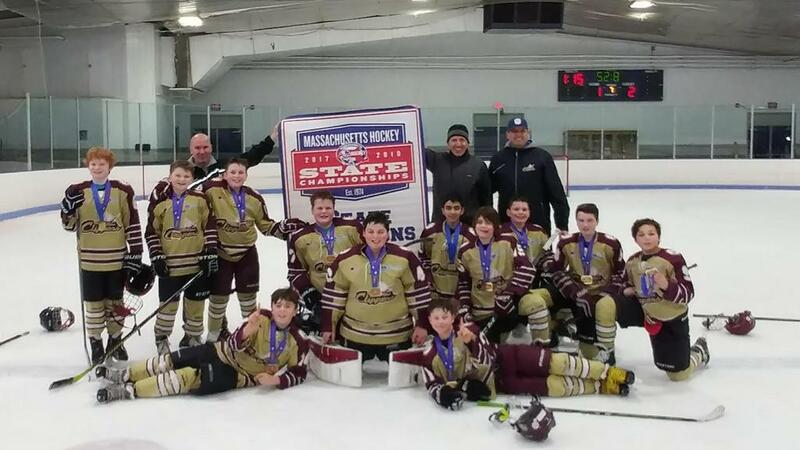 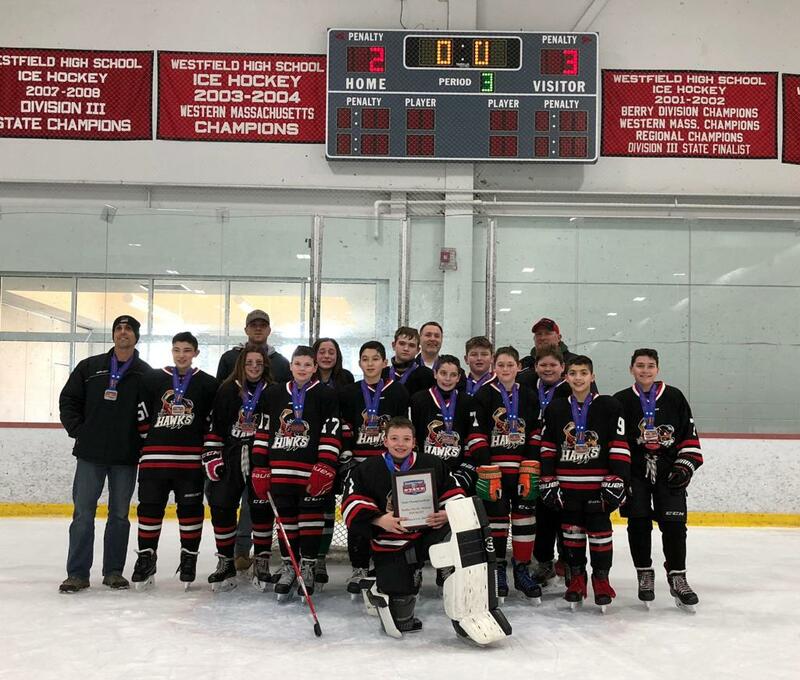 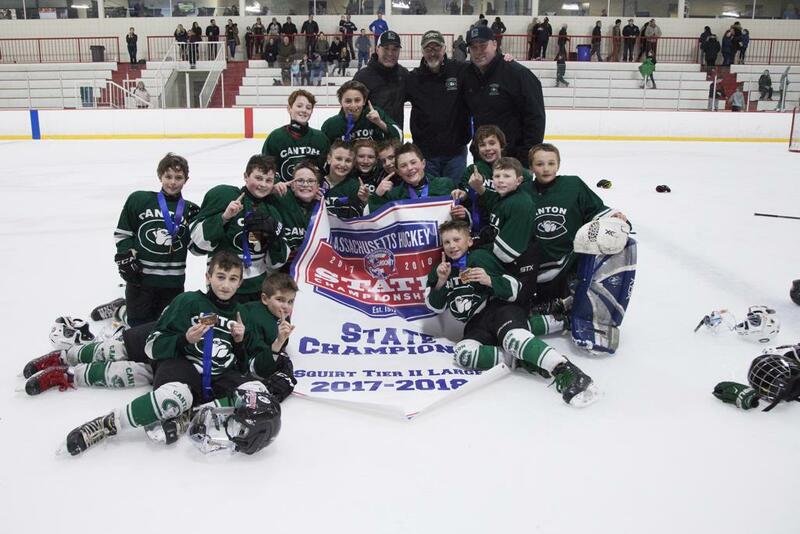 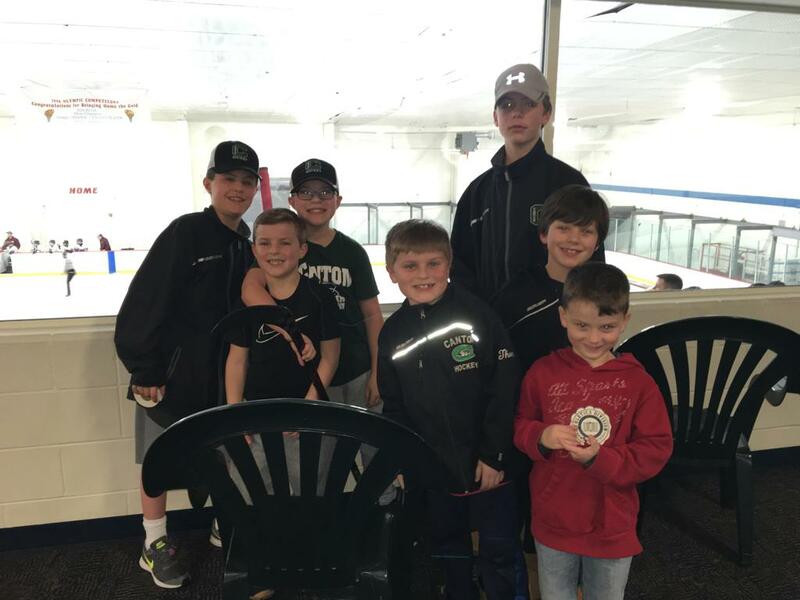 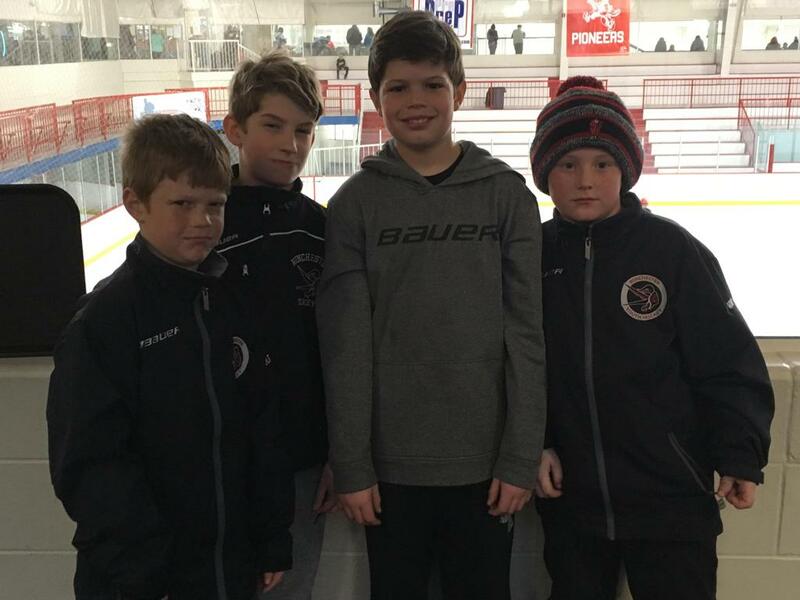 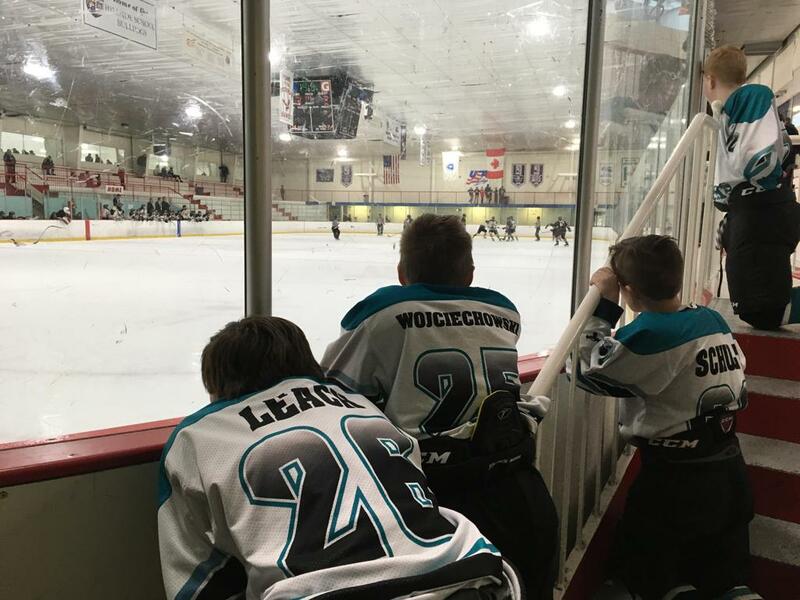 The associations include the following: Boston Jr. Eagles, Boston Jr. Terriers, Boston Advantage, Cape Cod Whalers, Eastern Mass Senators, South Shore Kings, Neponset Valley River Rats and Springfield Rifles. 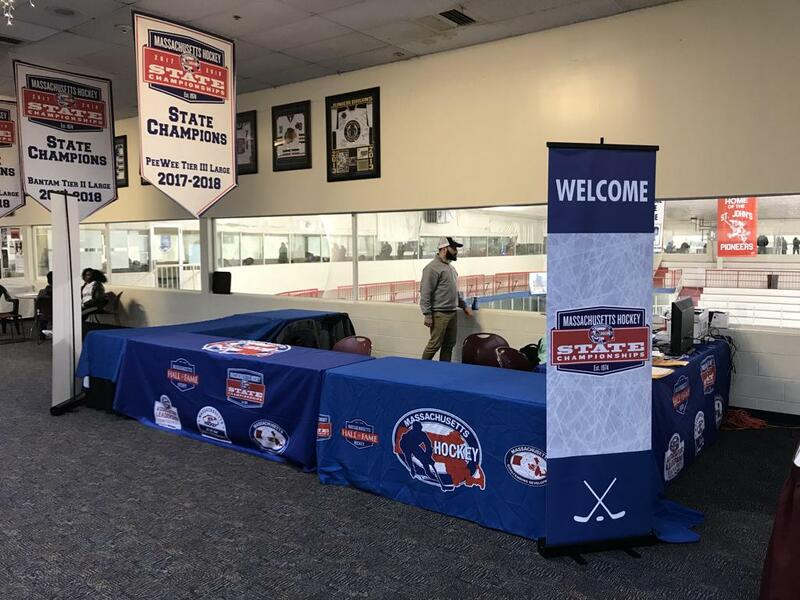 USA Hockey, in conjunction with HockeyTV, will stream all the action online. 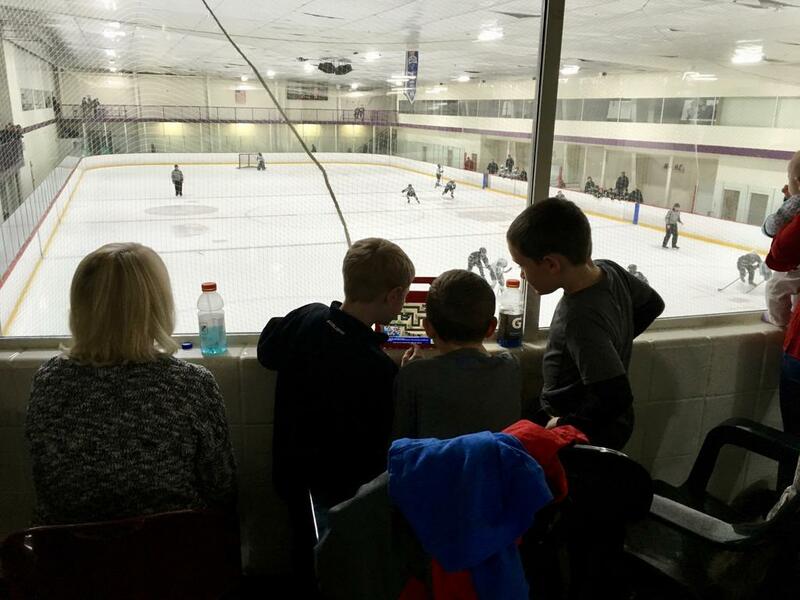 Games are available live and on-demand by visiting USAHockey.HockeyTV.com, creating an account and purchasing a subscription. 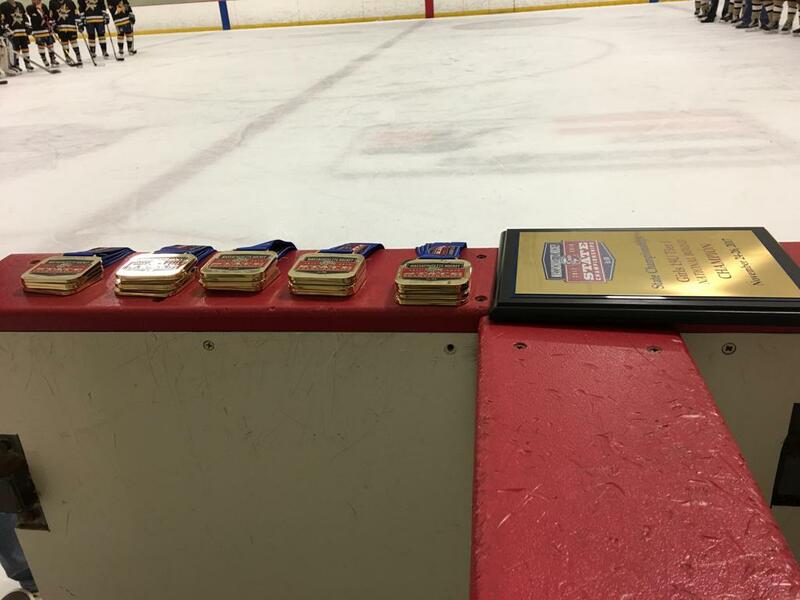 For complete tournament coverage, visit Nationals.USAHockey.com or check out the USA Hockey National Championships app. 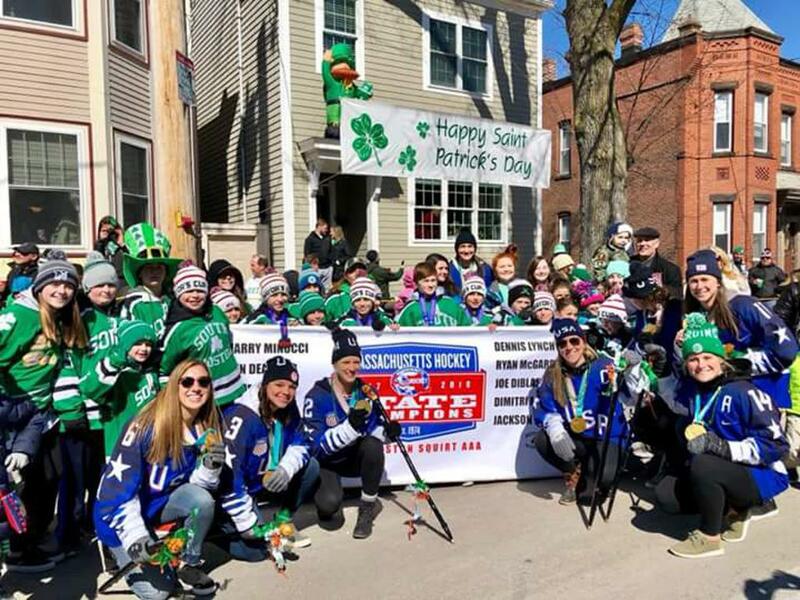 Written by Greg Bates for USA Hockey. 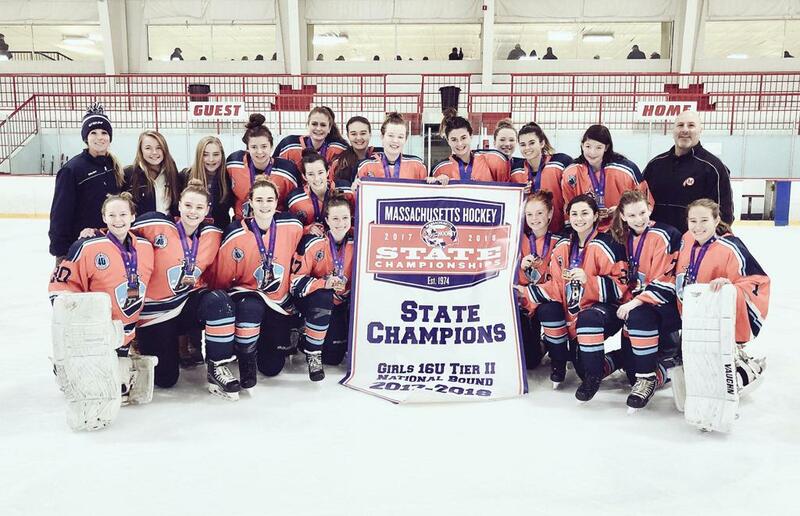 Girls 19U Tier I Boston Junior Eagles & Girls 16U Tier II Islanders Hockey Club. 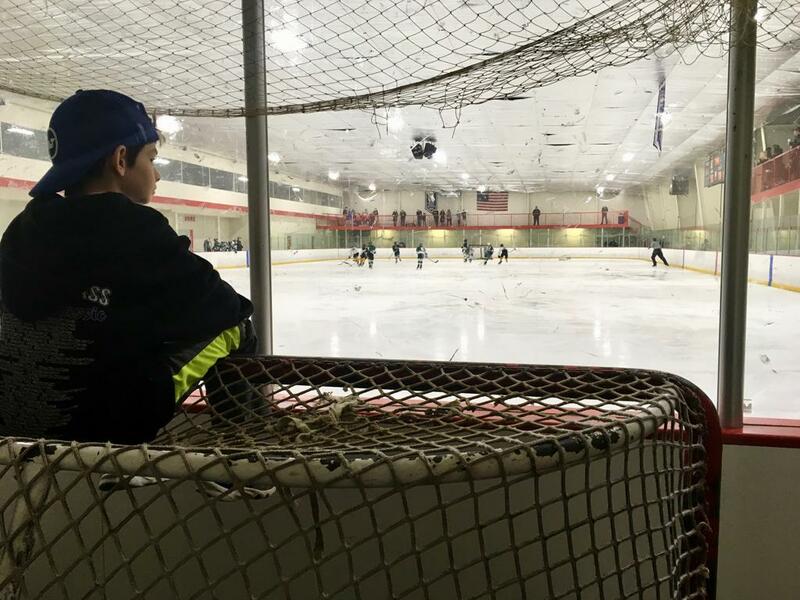 Written by Greg Bates for USA Hockey. 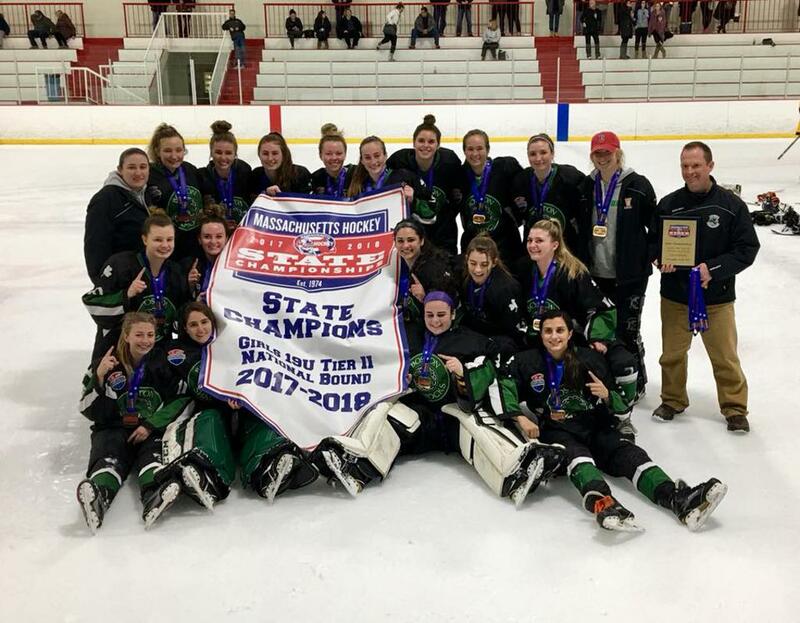 Girls 19U Tier II Boston Shamrocks. 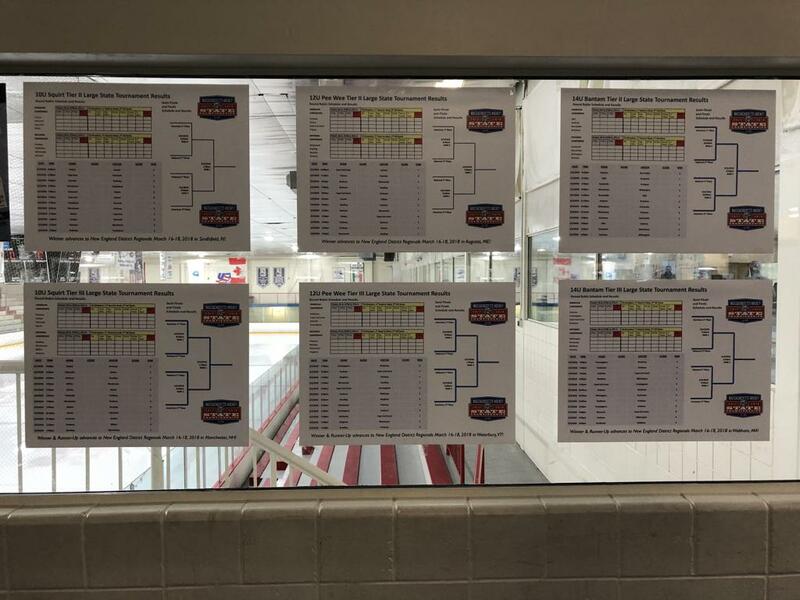 Written by Greg Bates for USA Hockey. 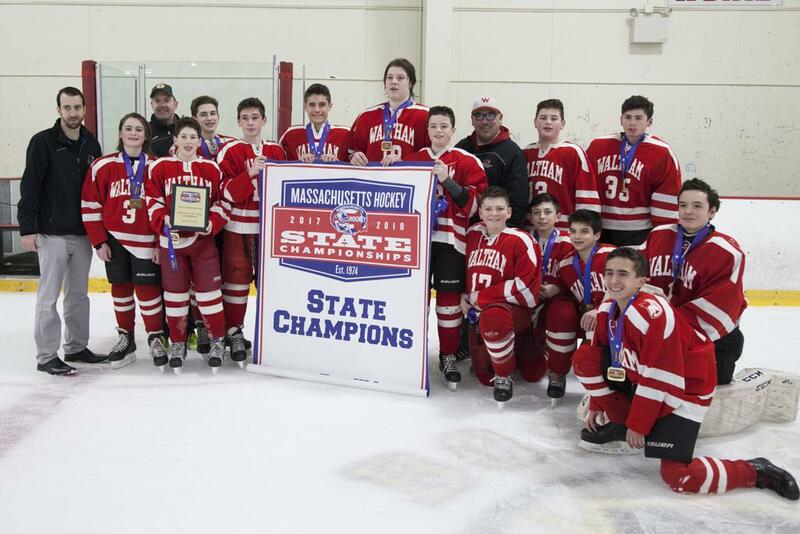 14U Tier I Boston Jr. Terriers. 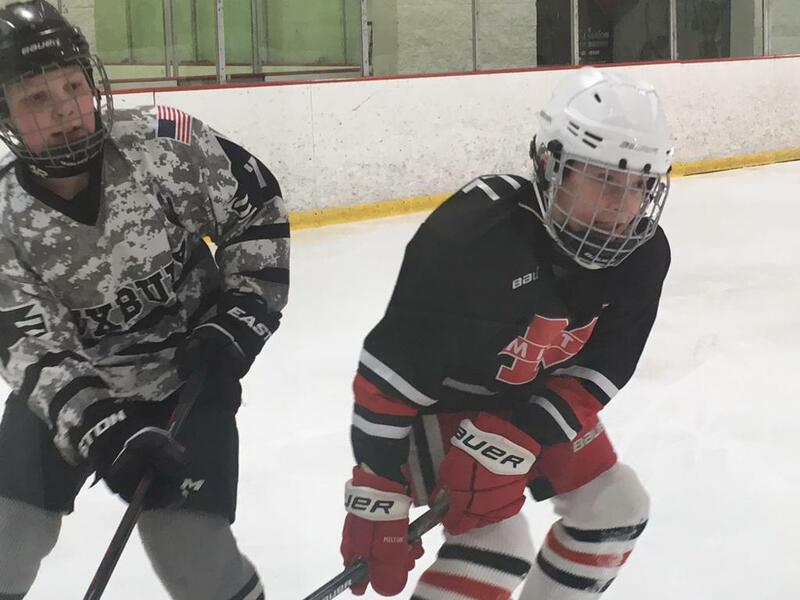 Written by Greg Bates for USA Hockey. 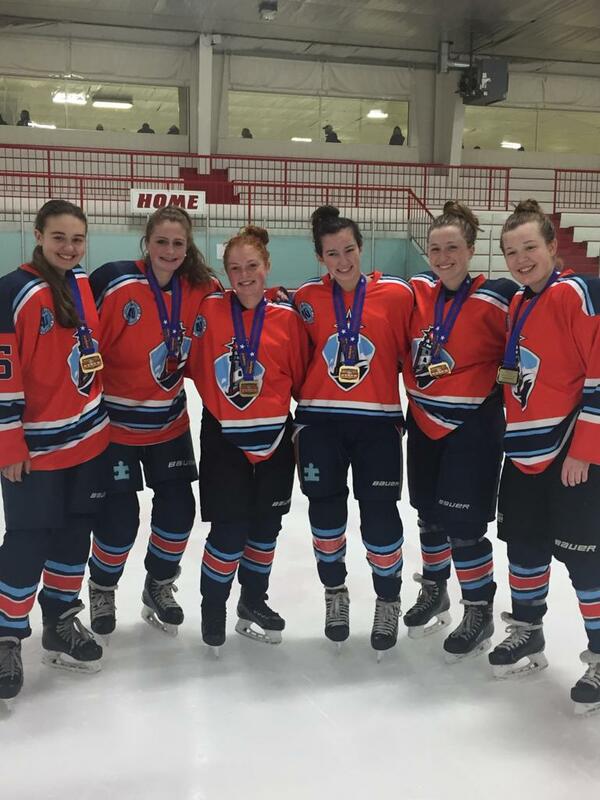 18U Tier 1 Cape Cod Whalers. 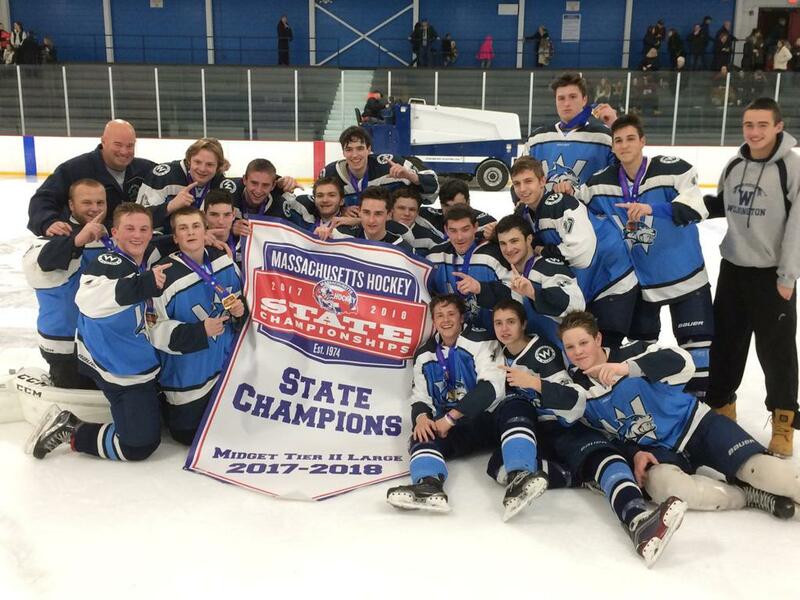 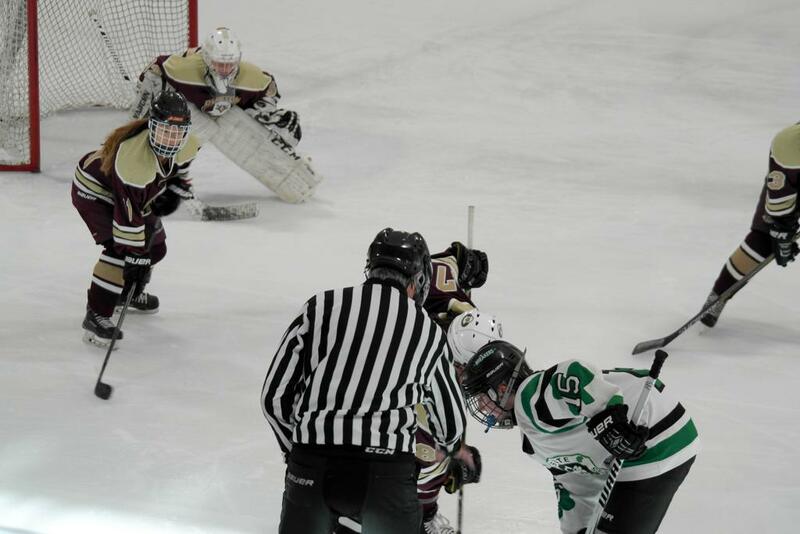 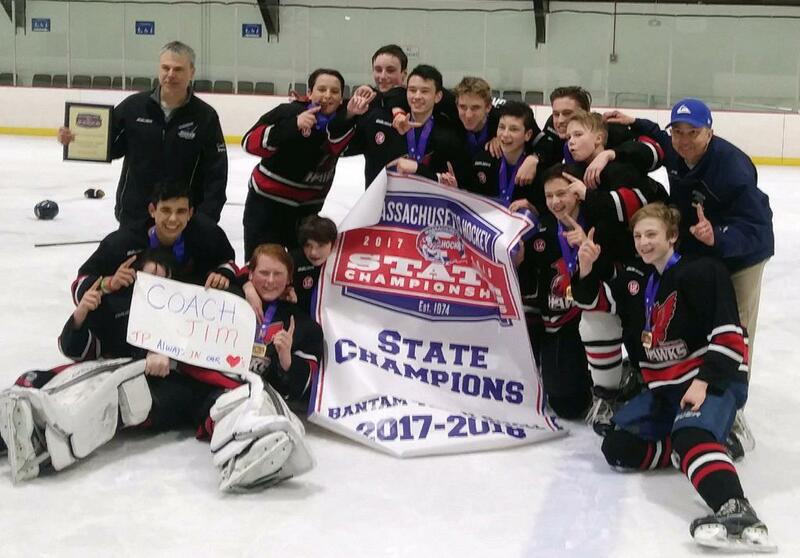 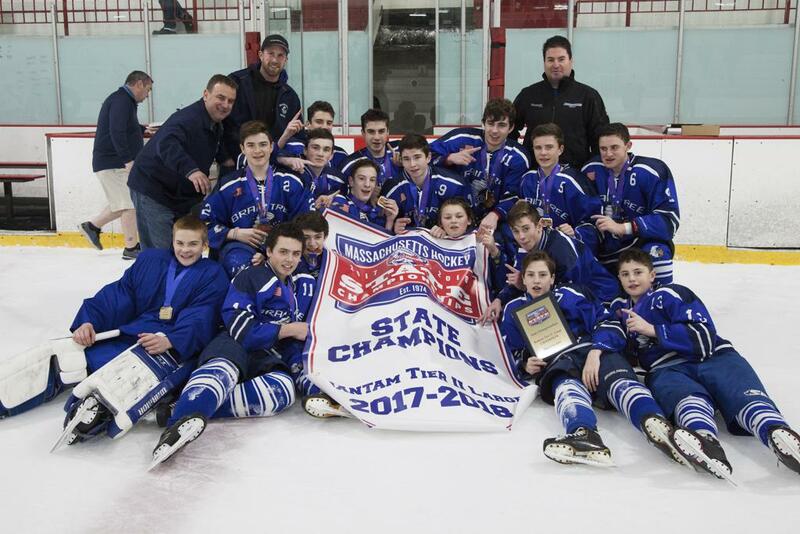 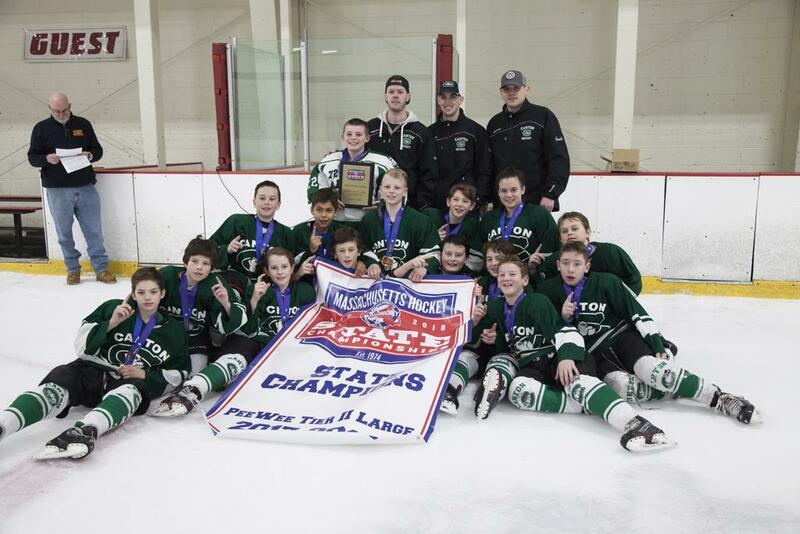 Here you will find direction to ALL of the Massachusetts Hockey State Championships and the results.